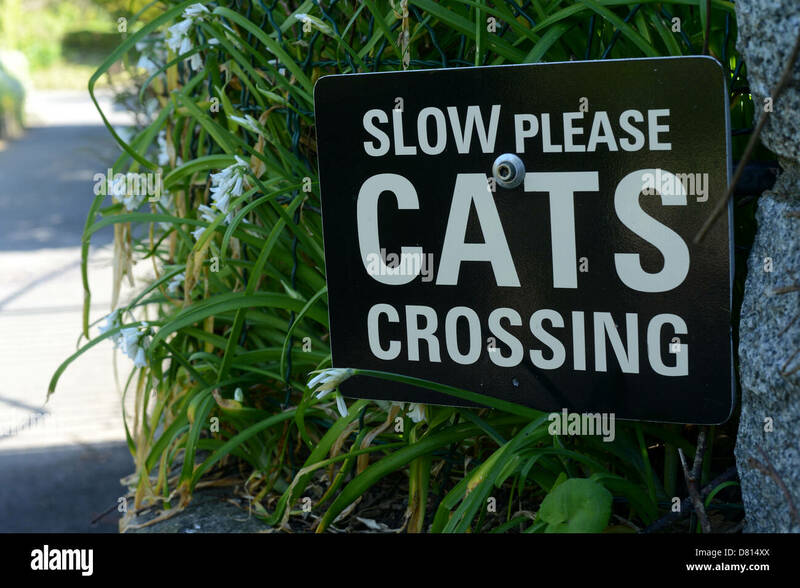 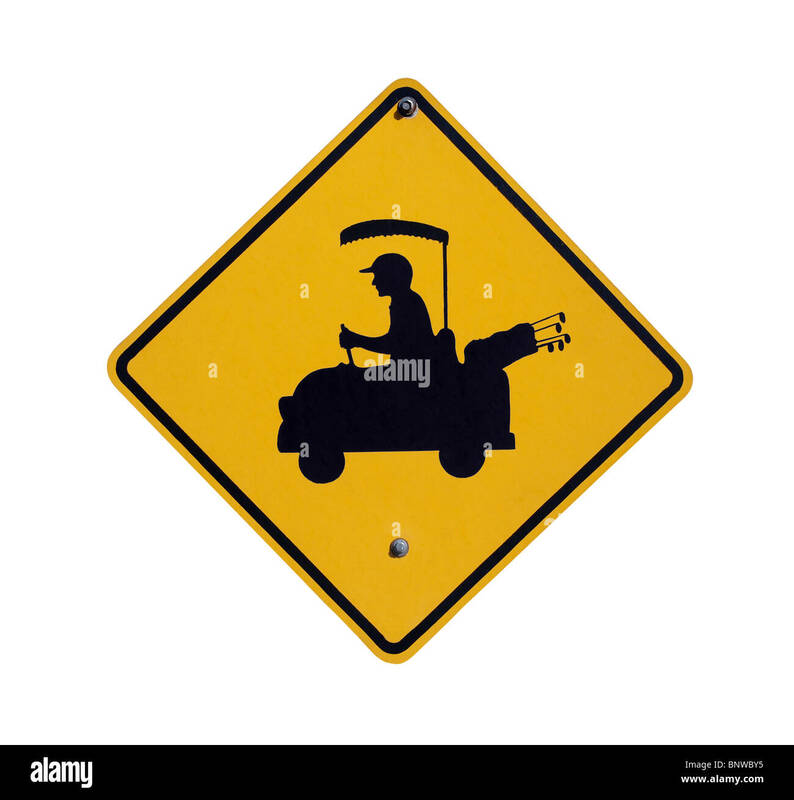 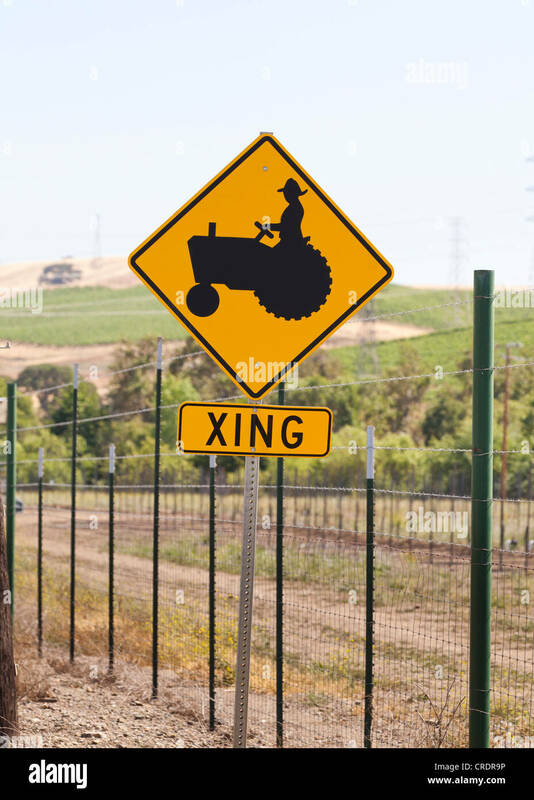 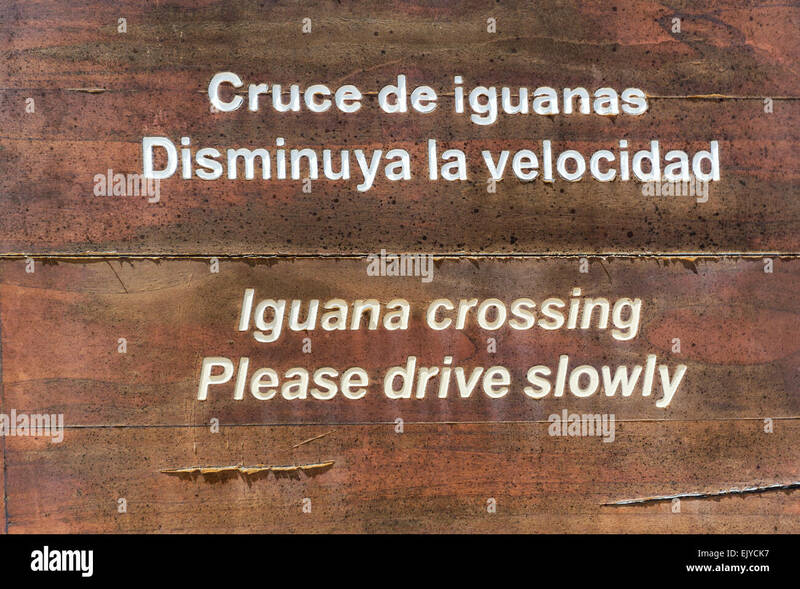 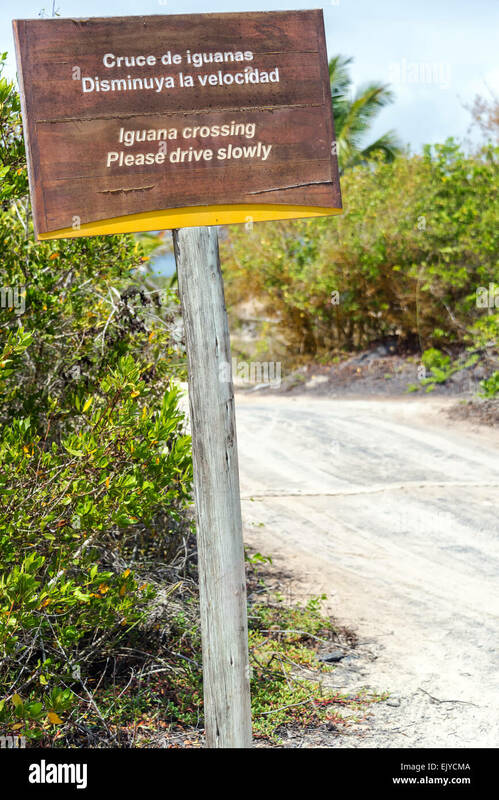 Golf cart crossing sign in a affluent desert community. 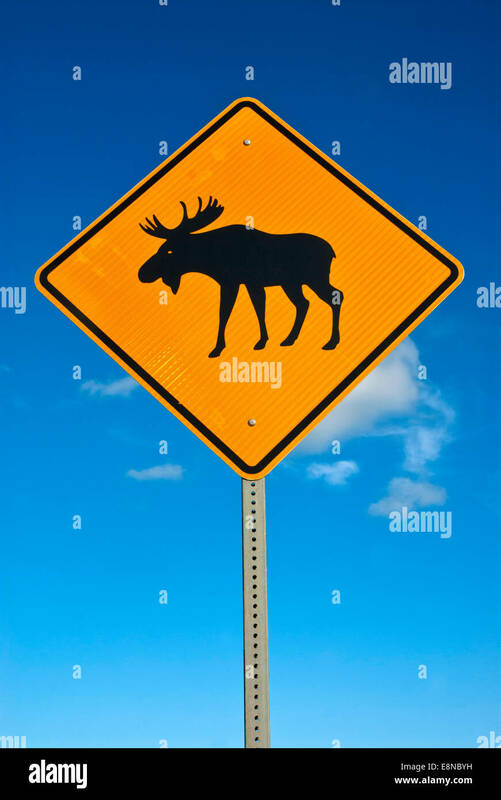 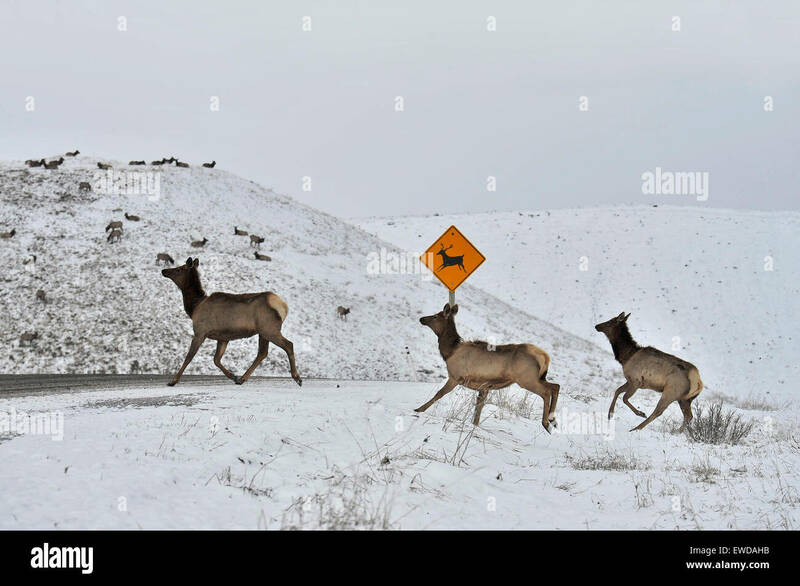 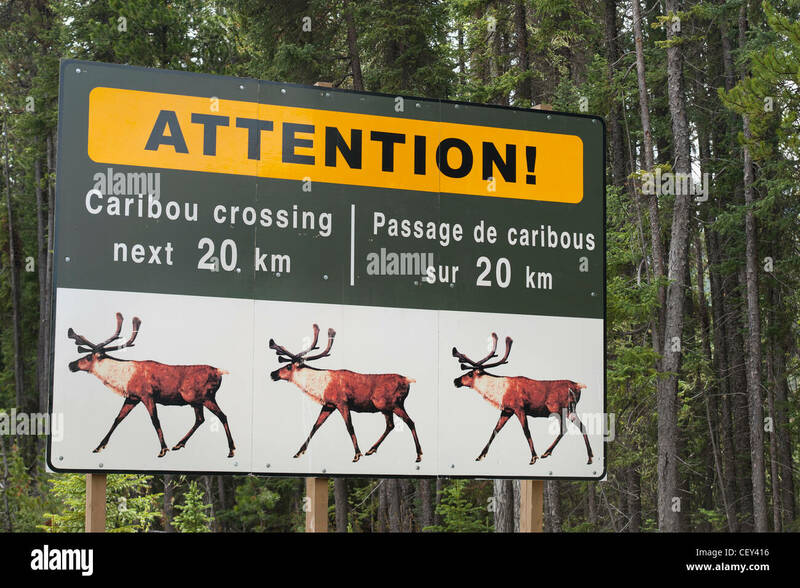 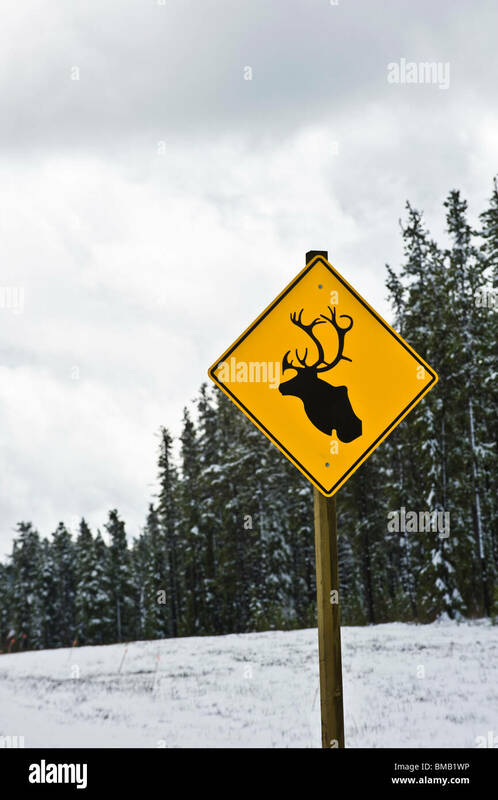 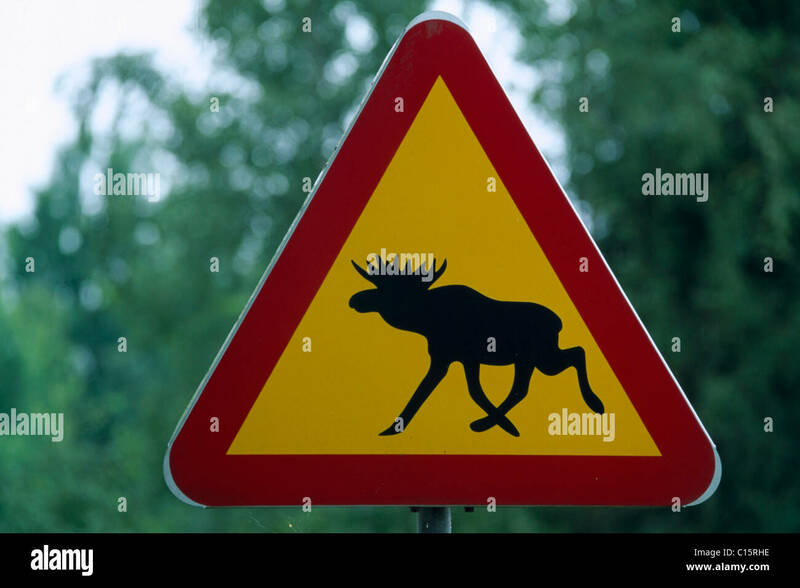 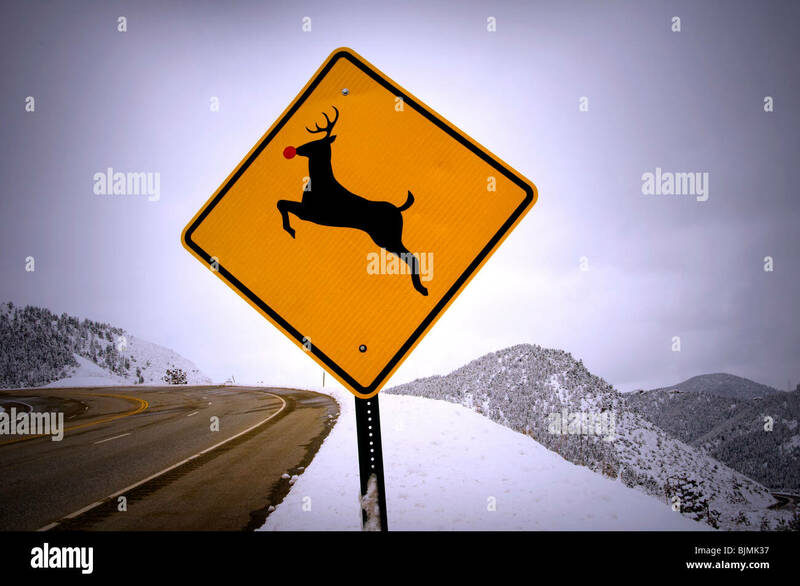 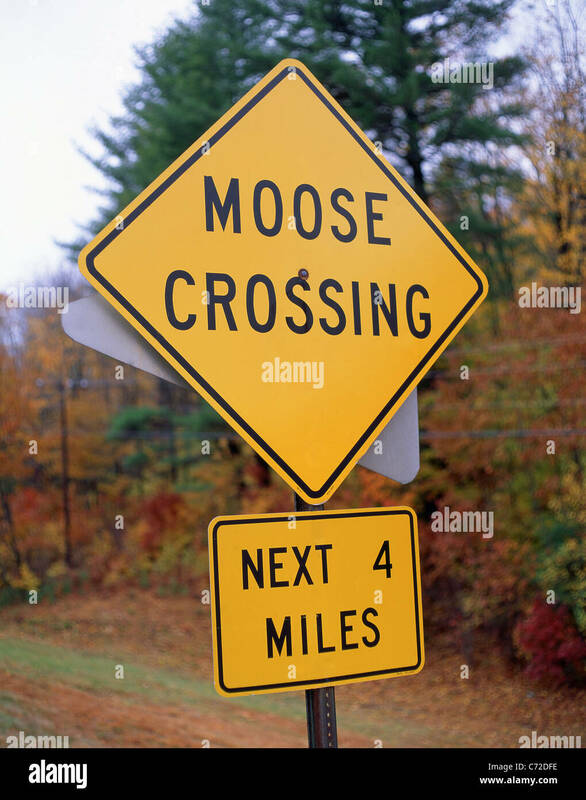 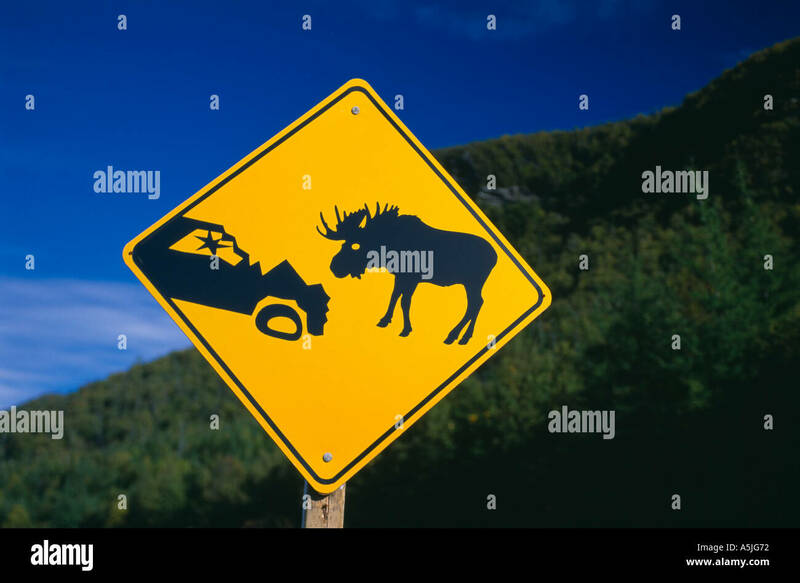 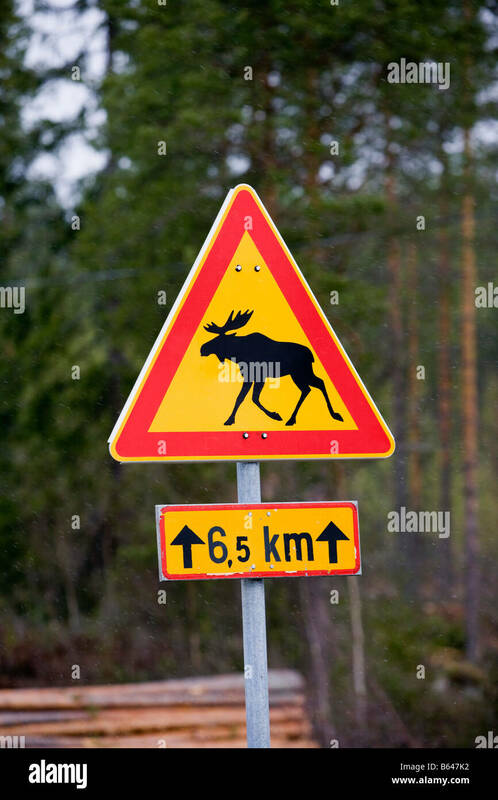 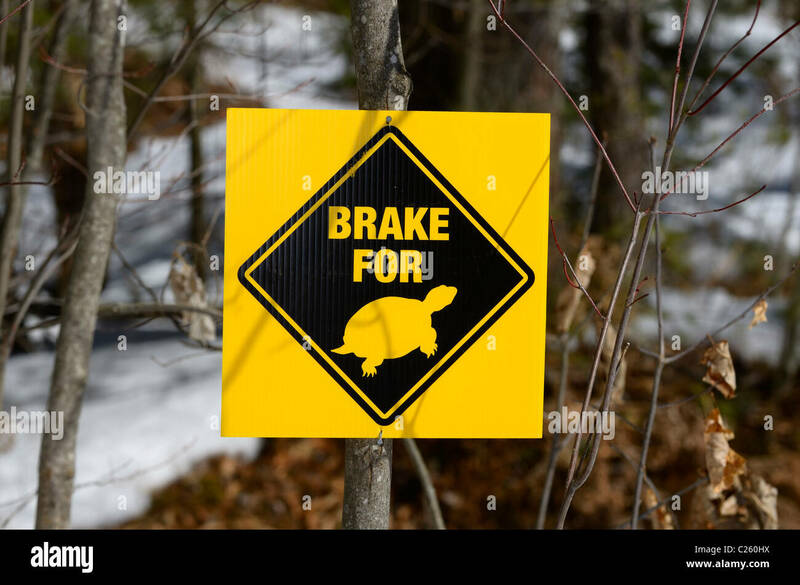 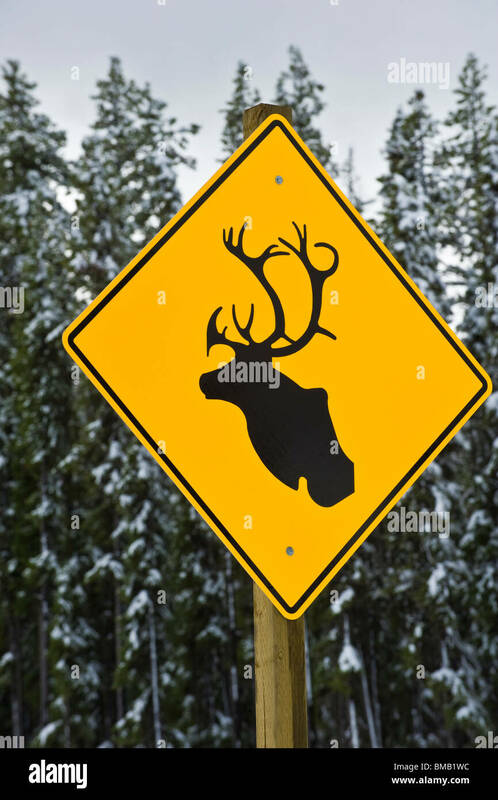 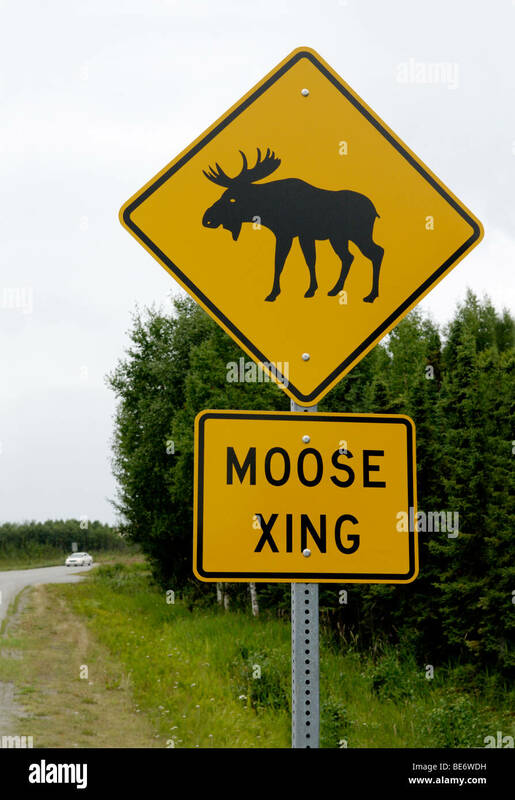 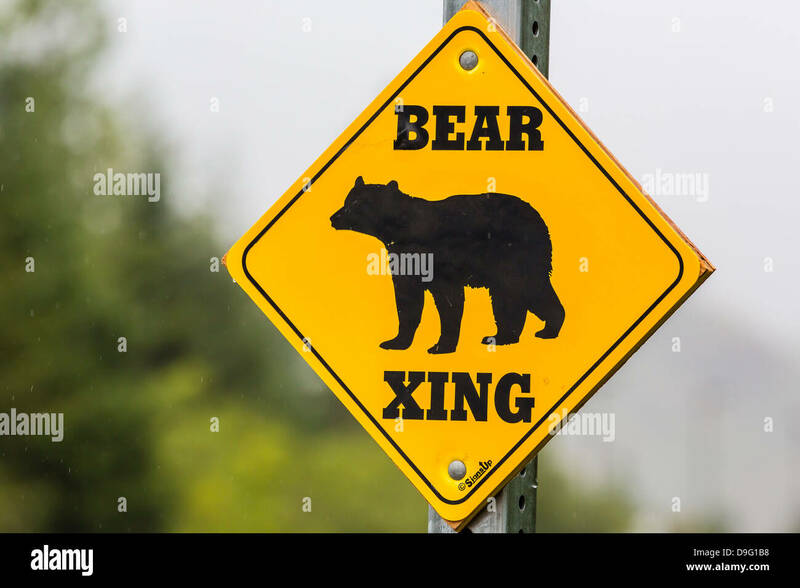 Finland, Kuhmo, road sign which warns for crossing moose. 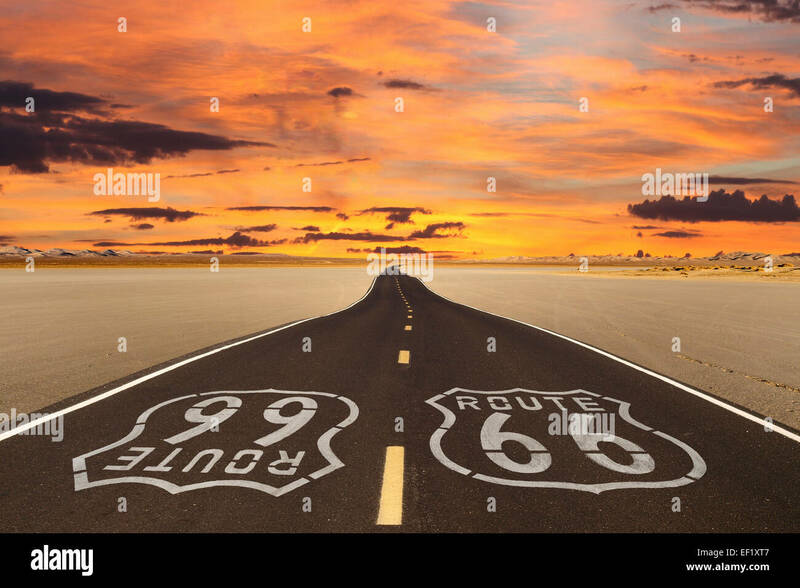 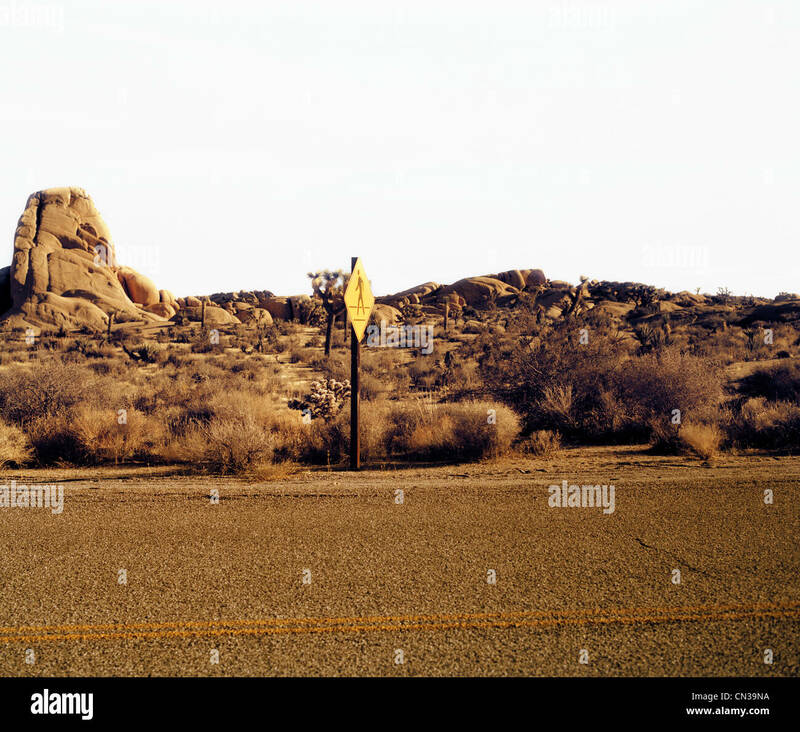 Romanticized rendition of Route 66 crossing a dry lake bed in the vast Mojave desert. 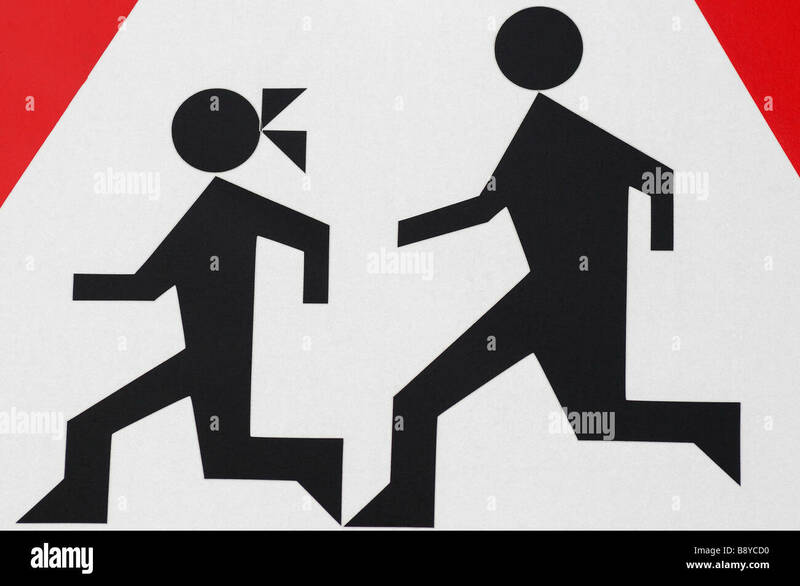 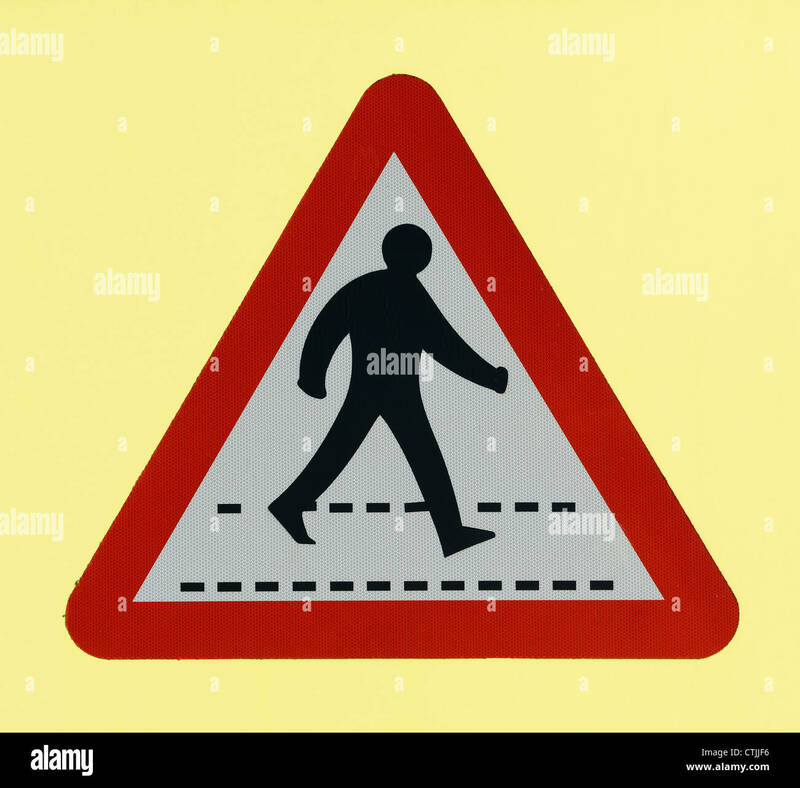 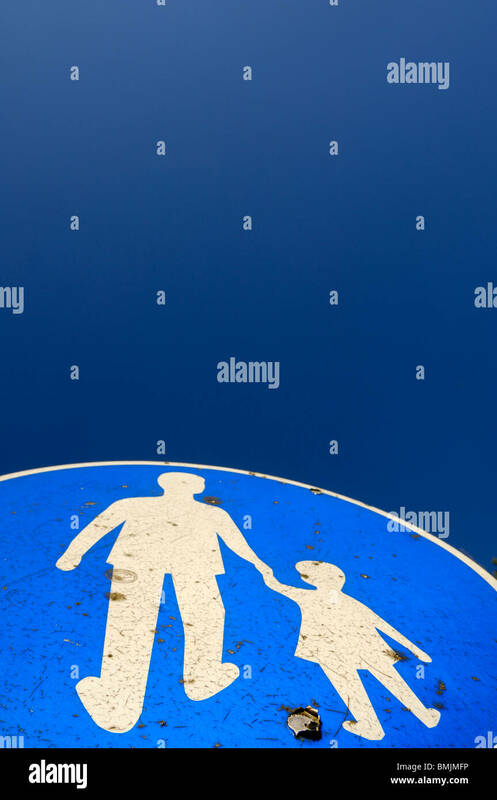 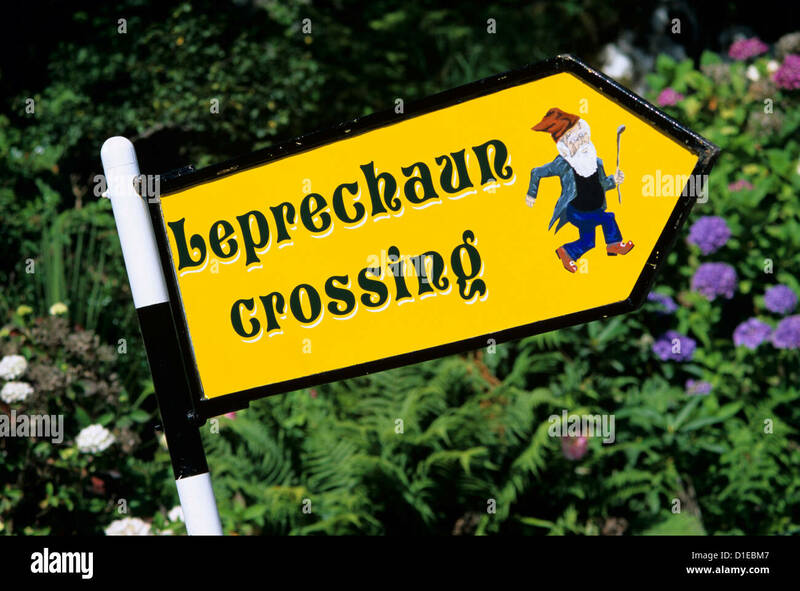 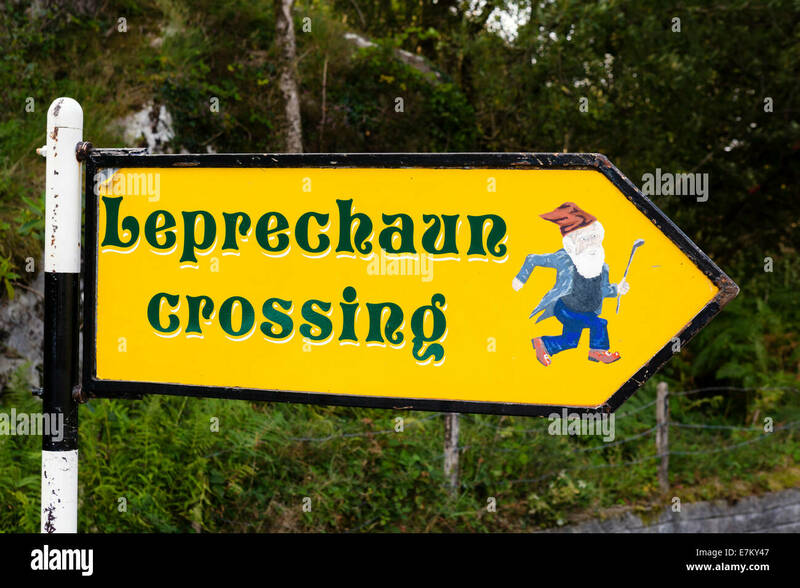 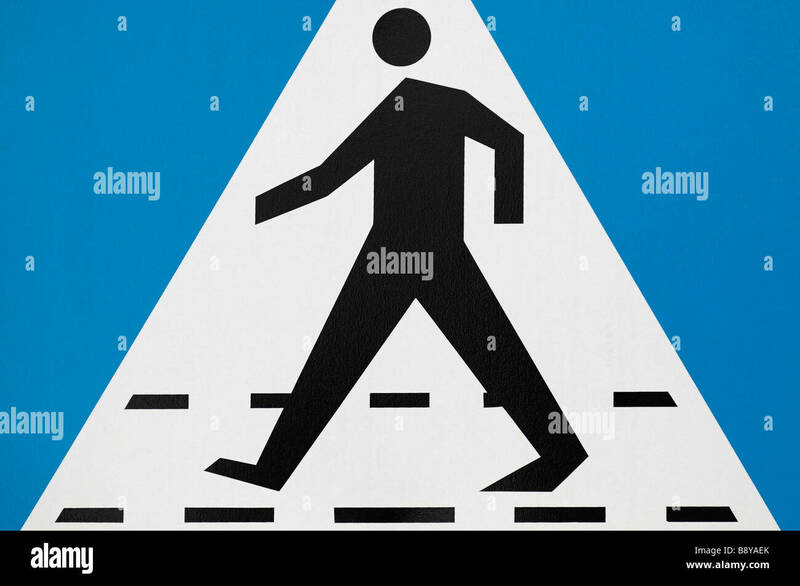 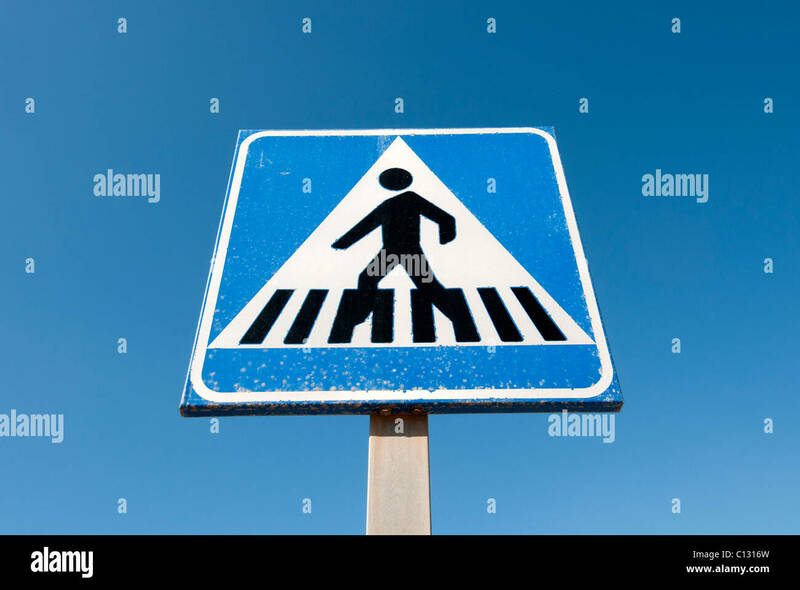 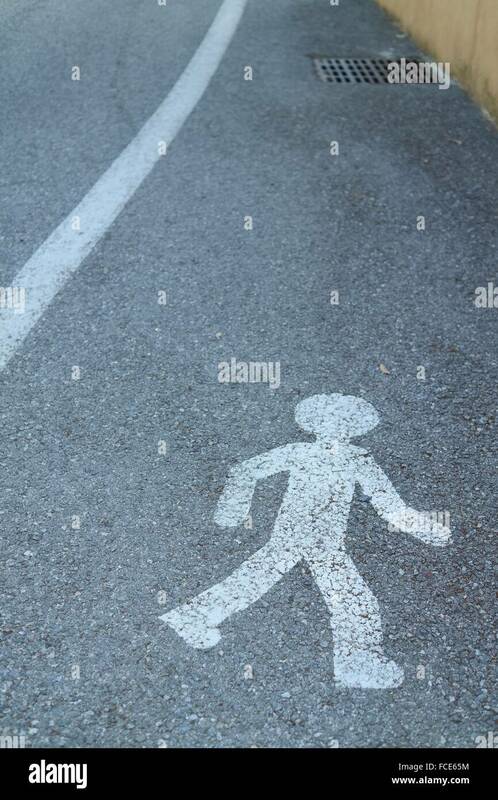 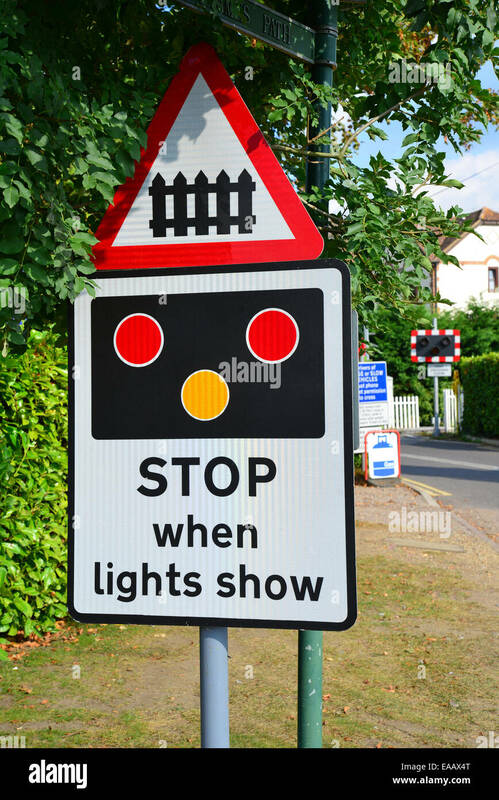 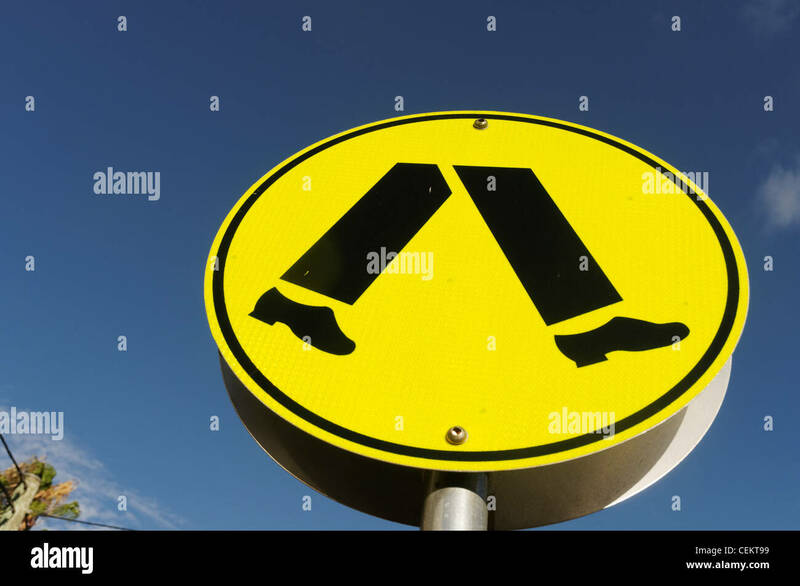 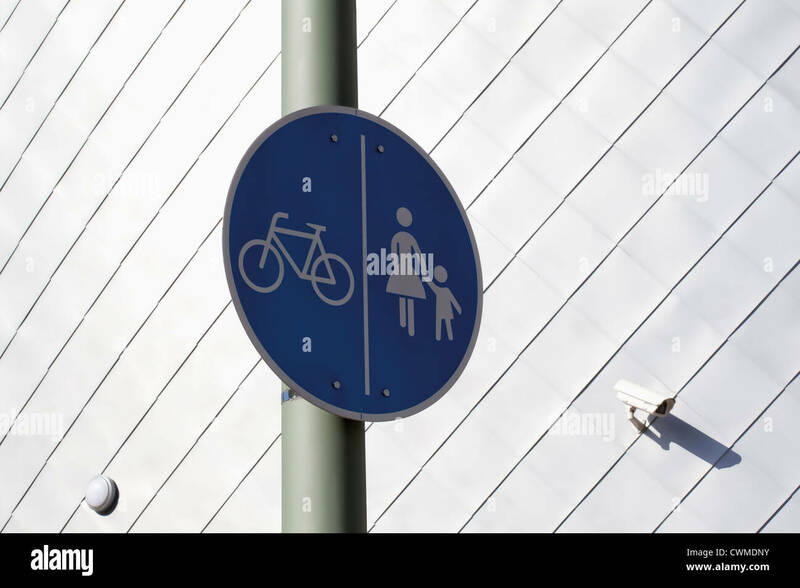 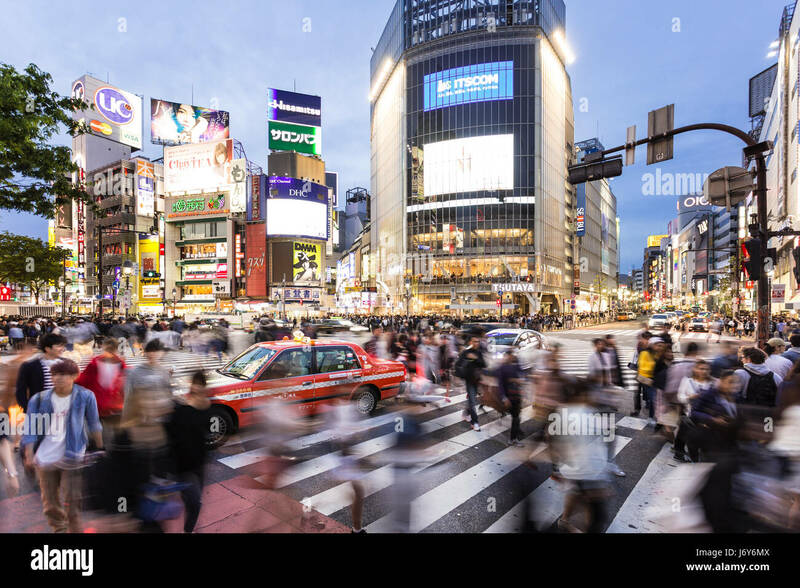 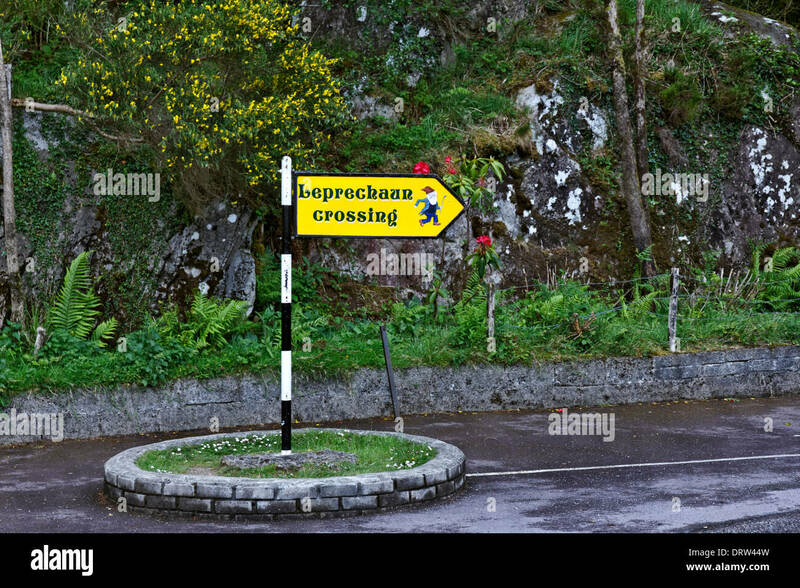 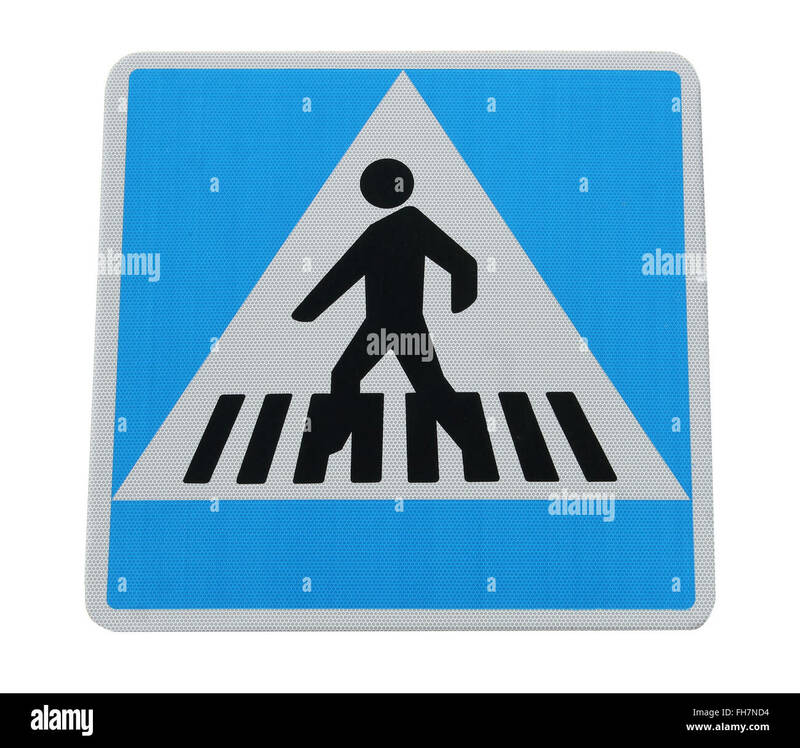 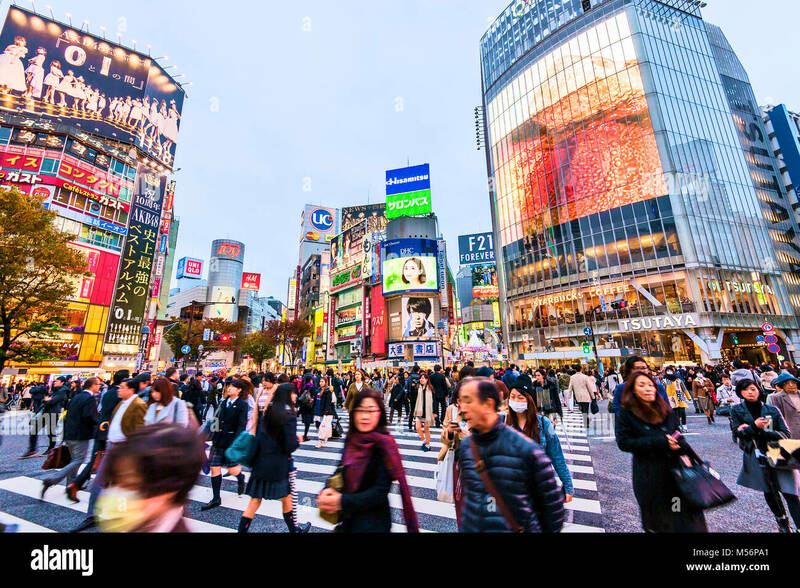 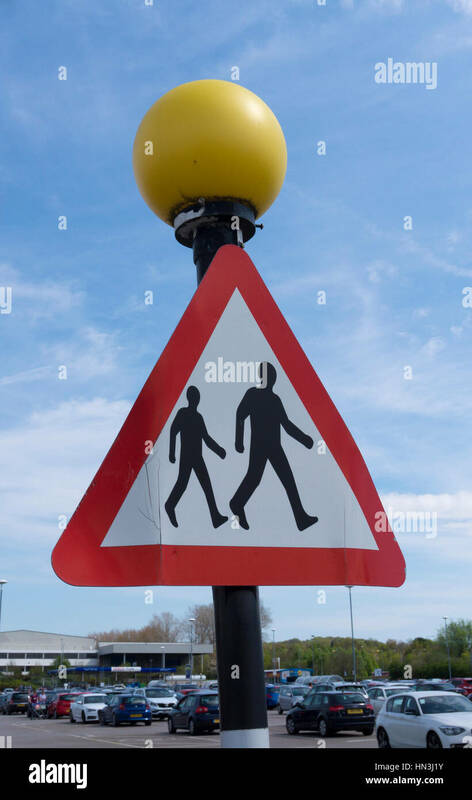 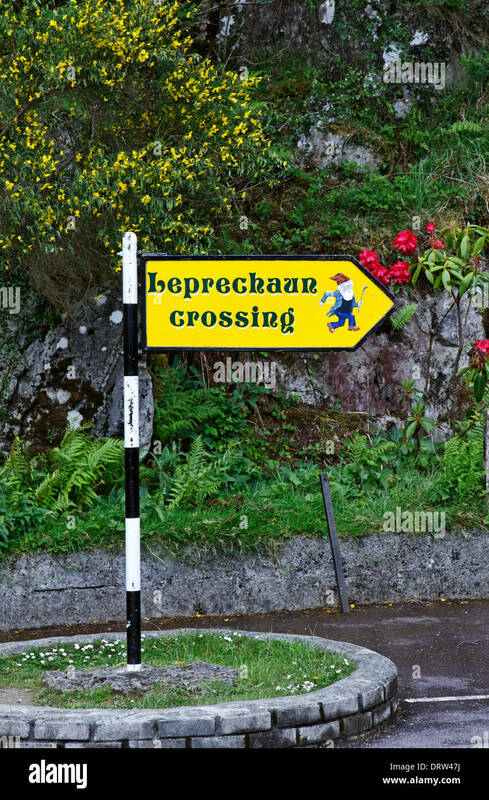 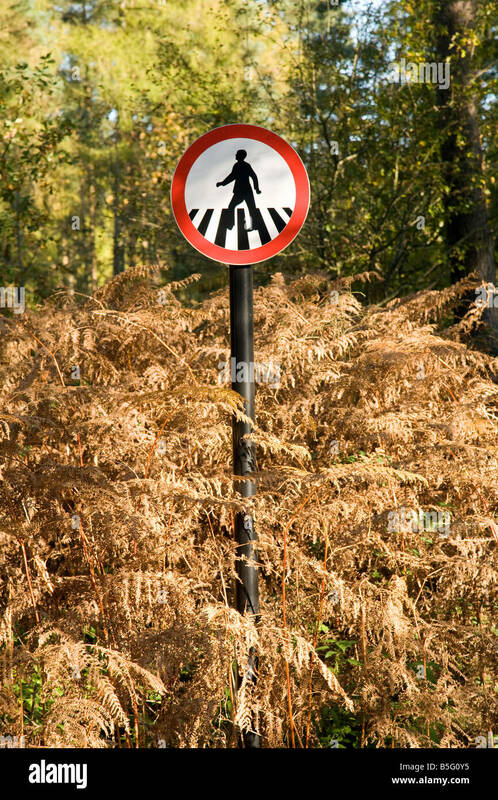 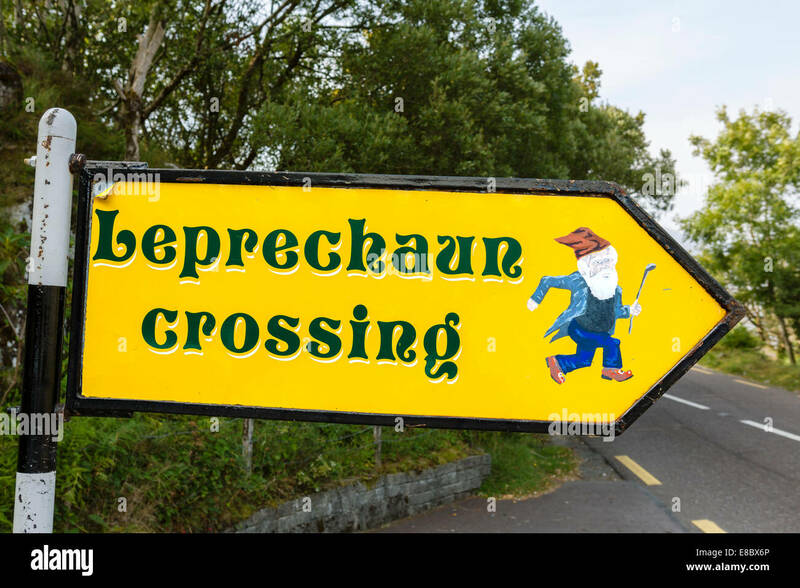 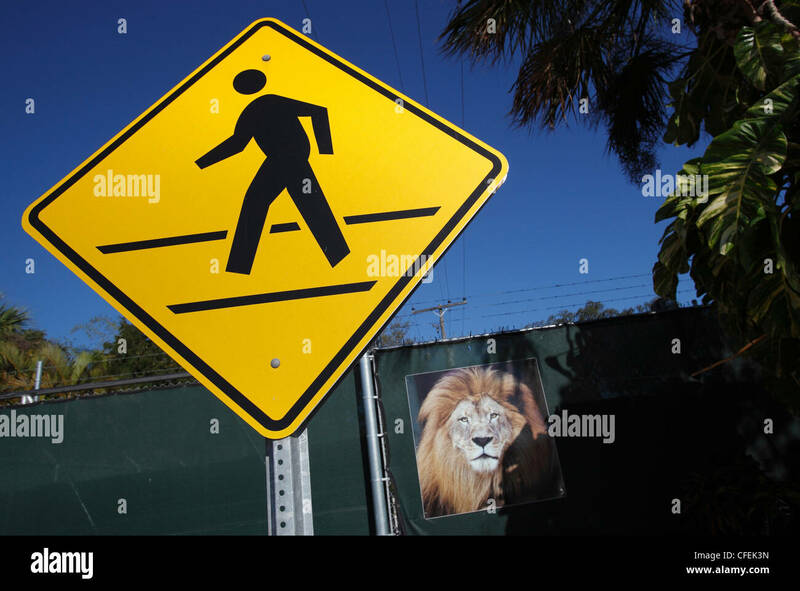 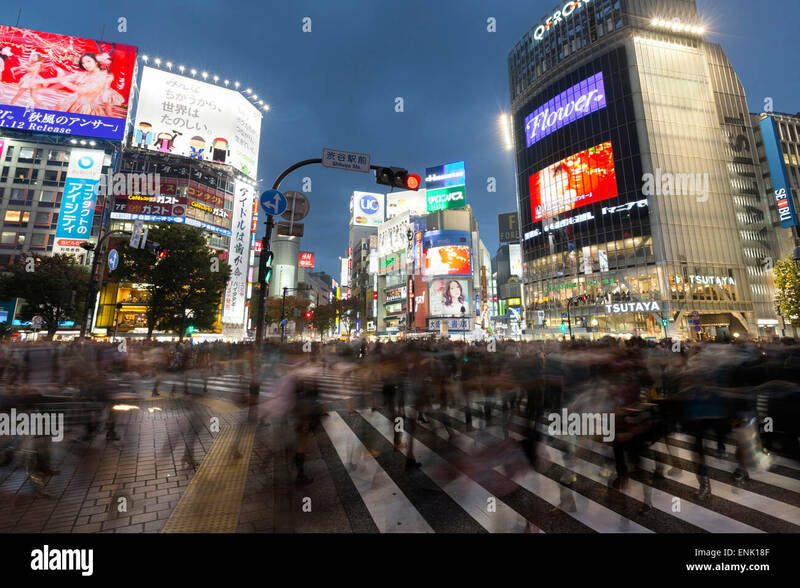 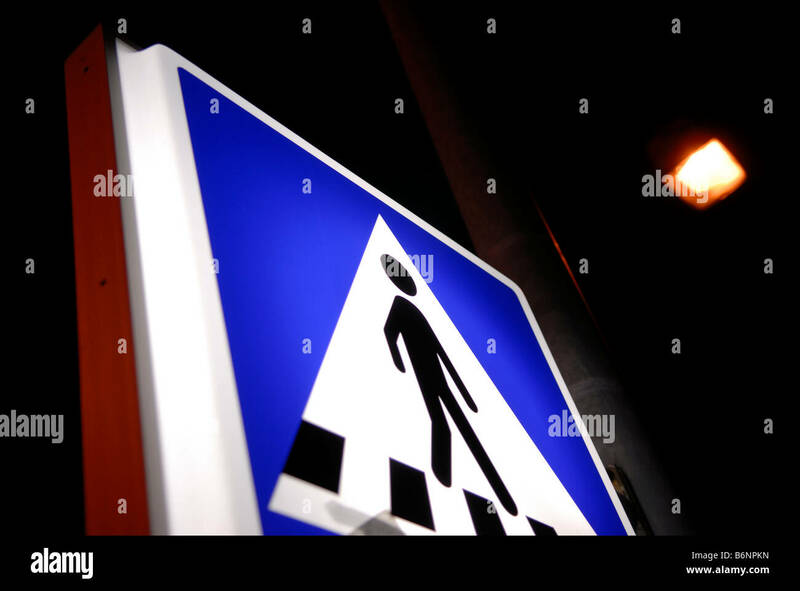 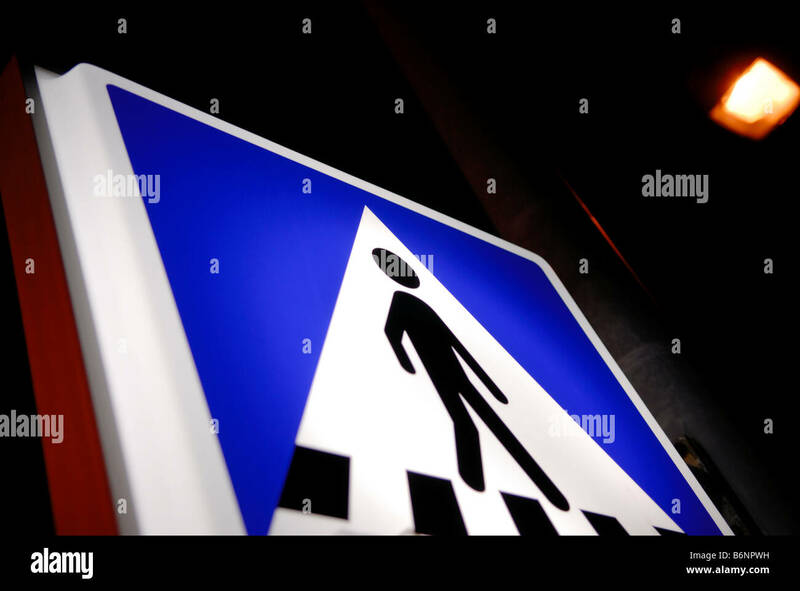 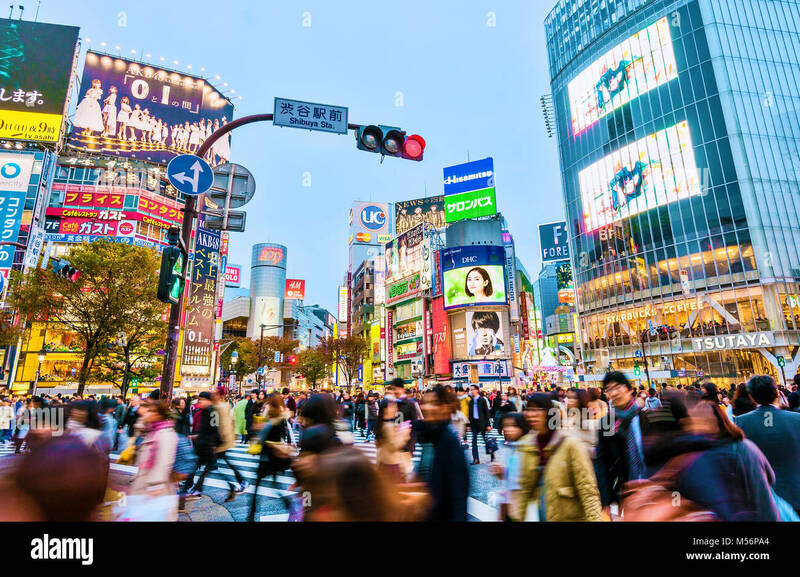 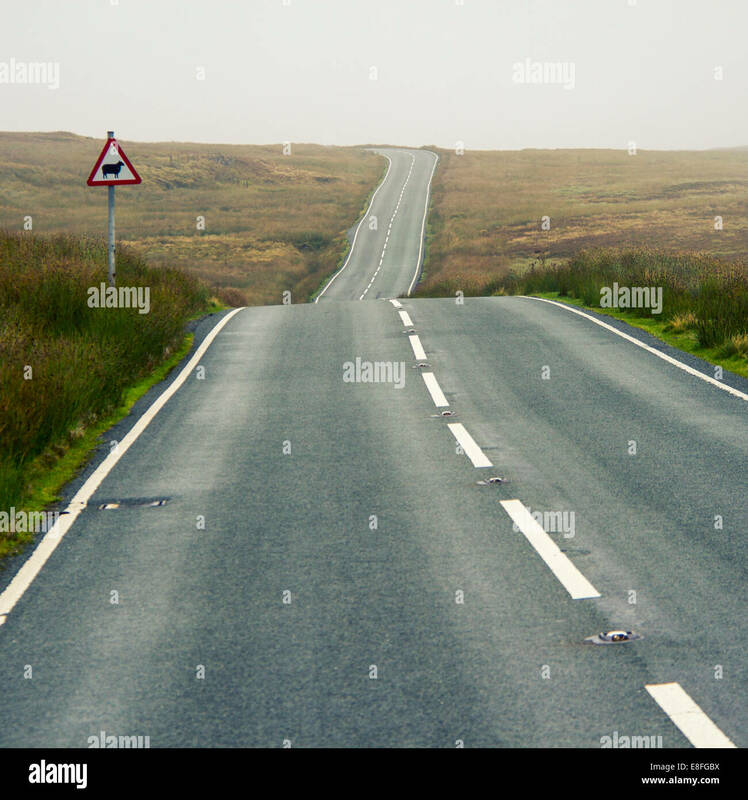 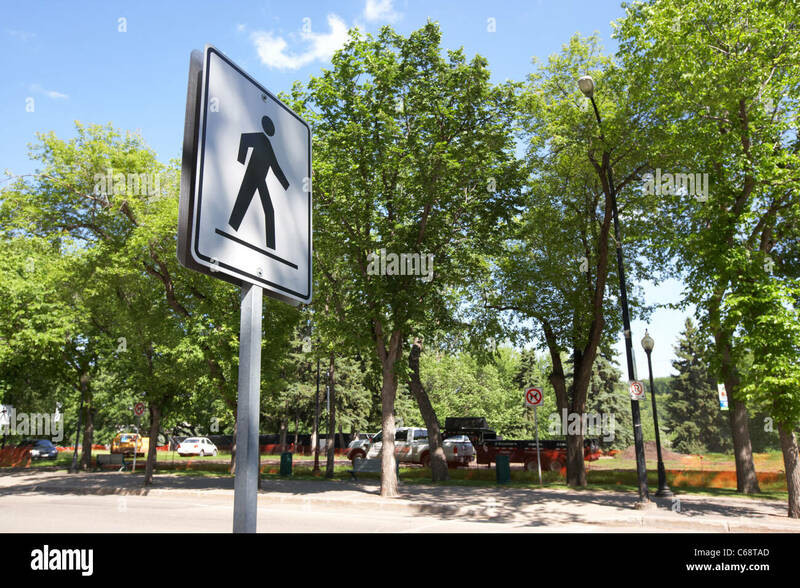 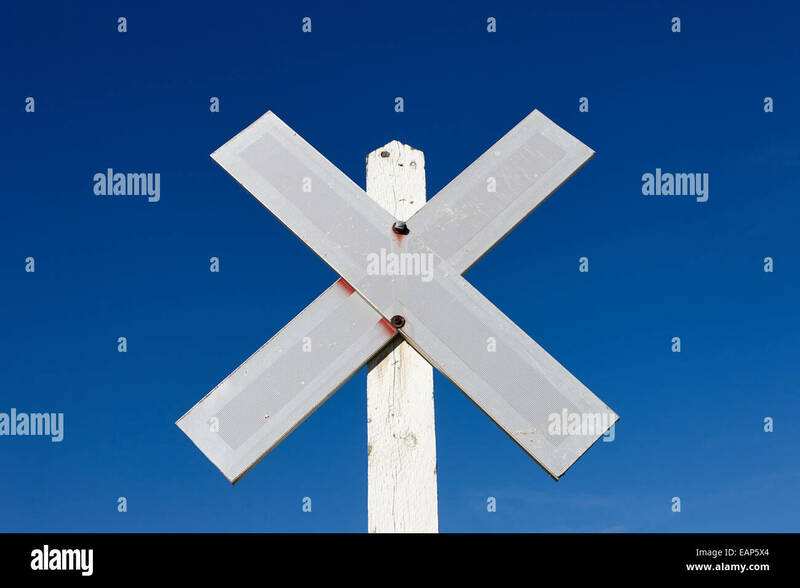 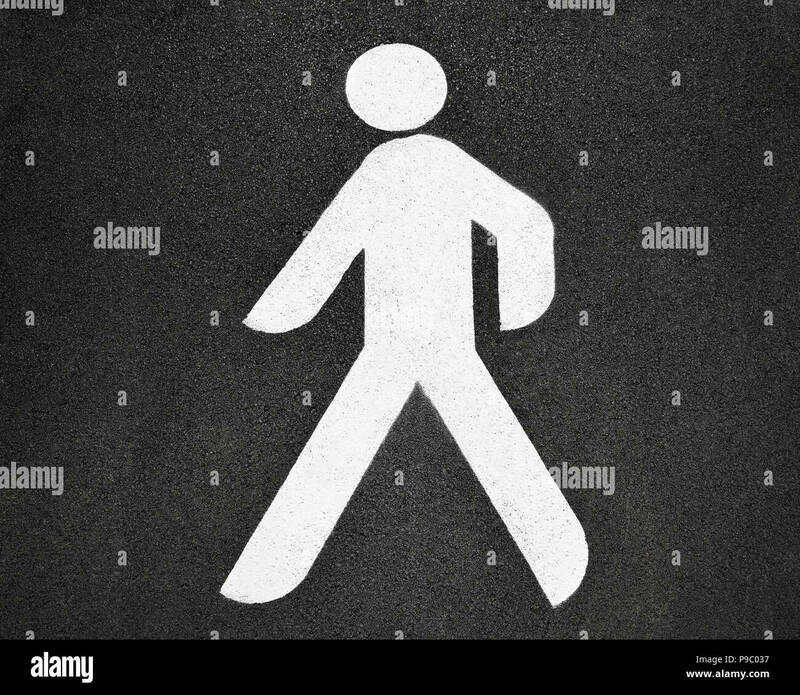 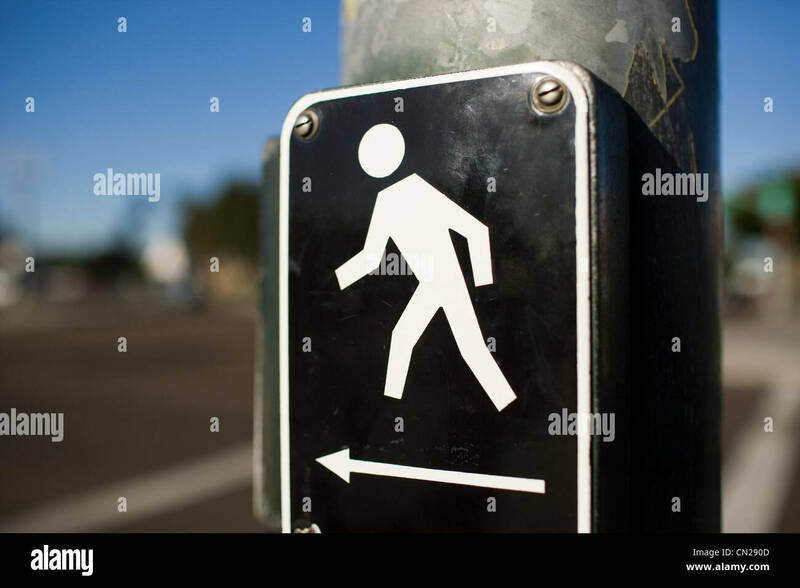 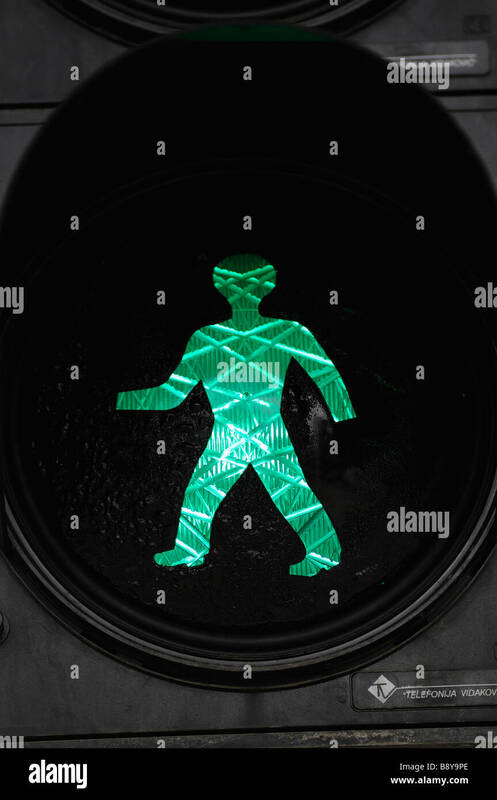 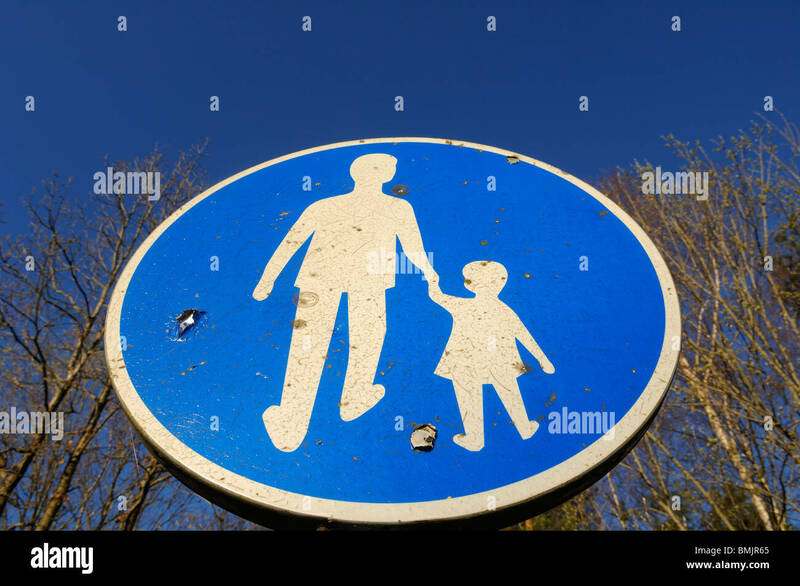 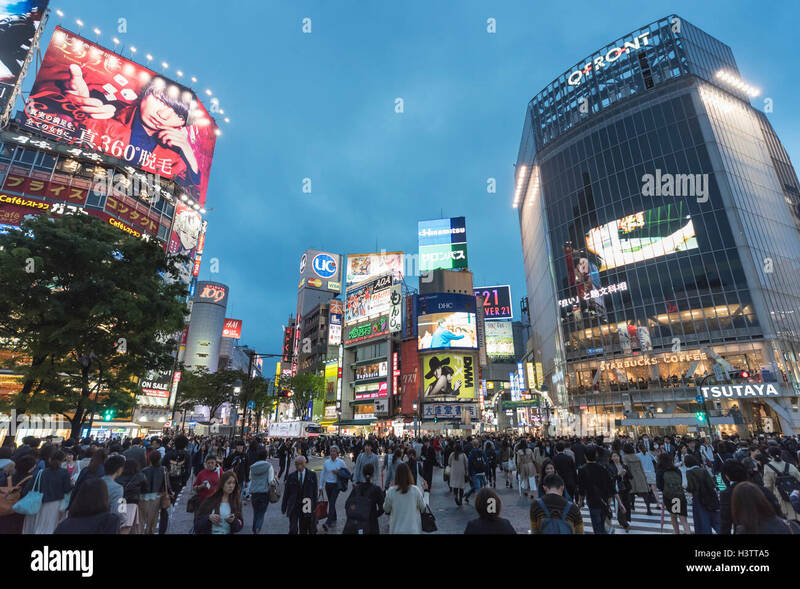 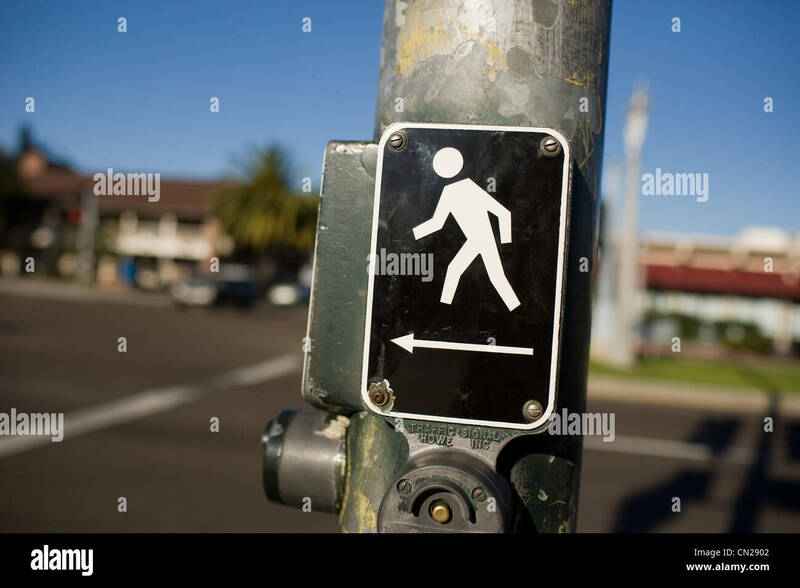 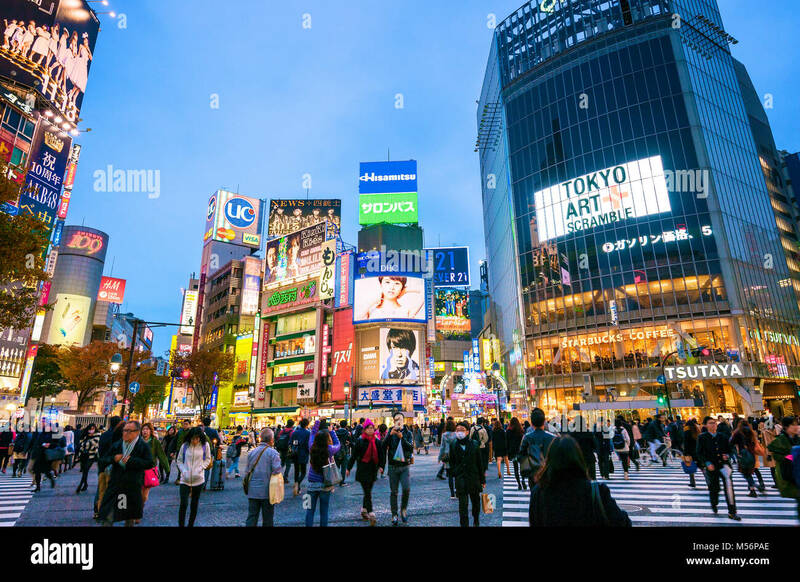 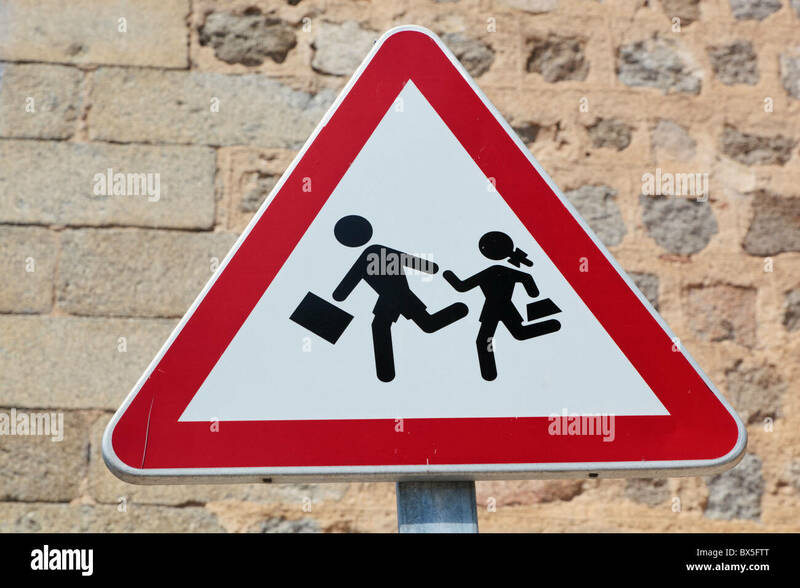 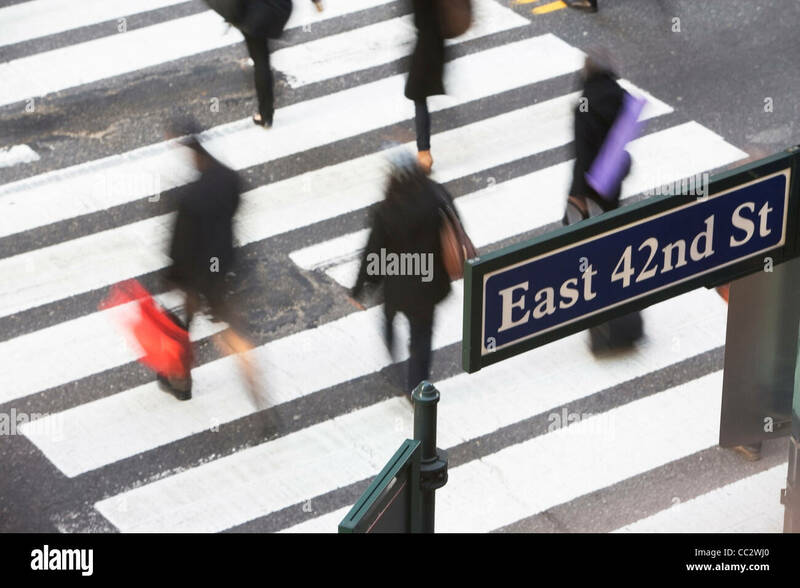 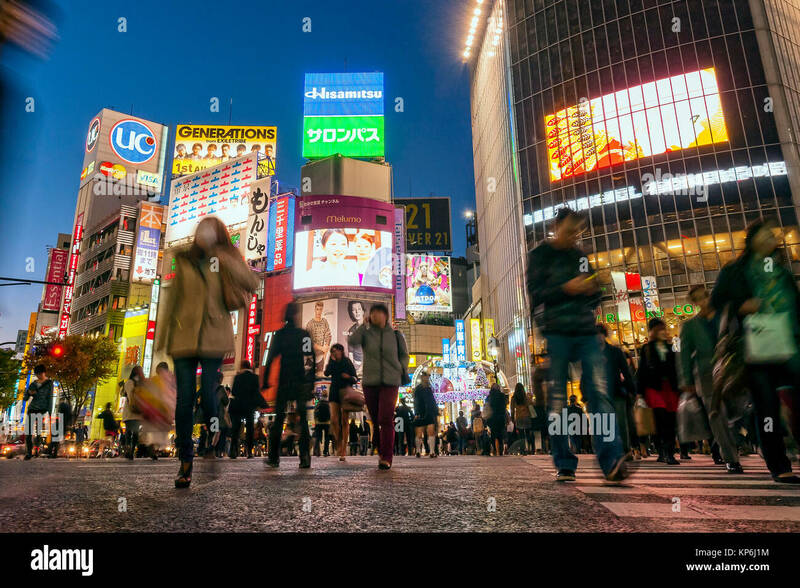 Pedestrian crossing sign isolated on a white background. 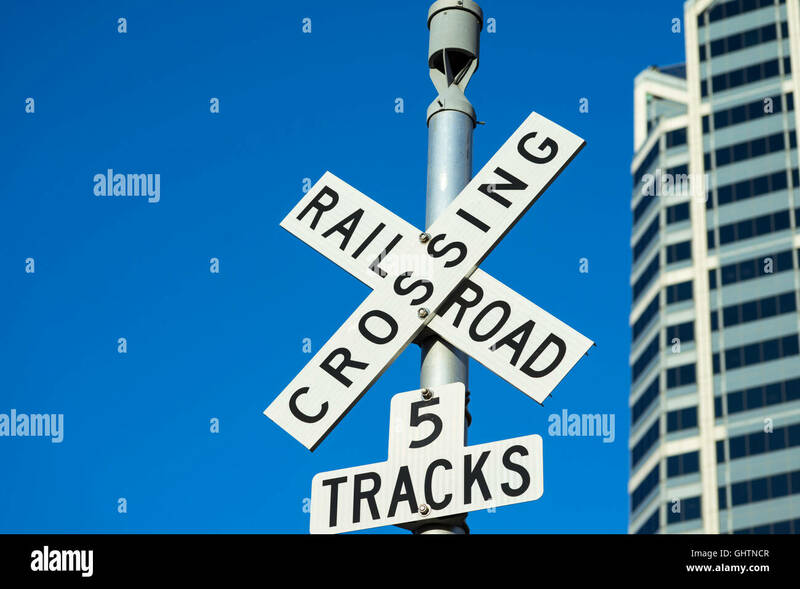 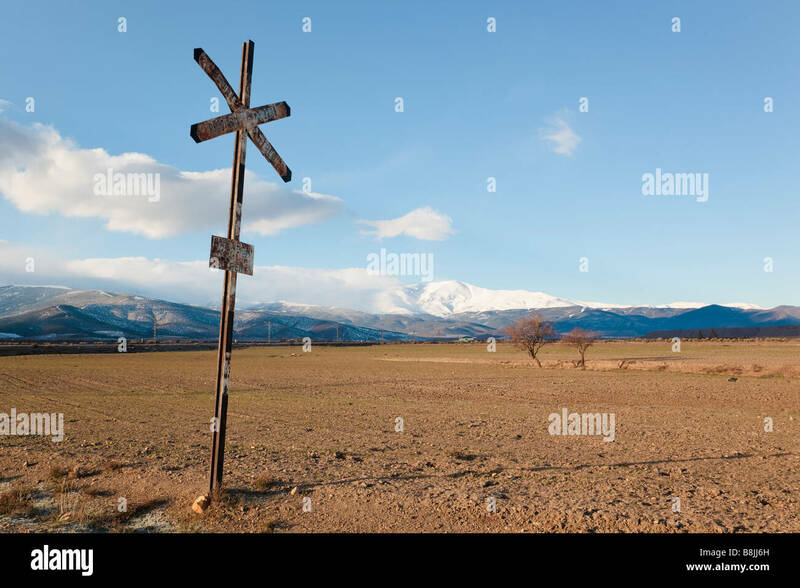 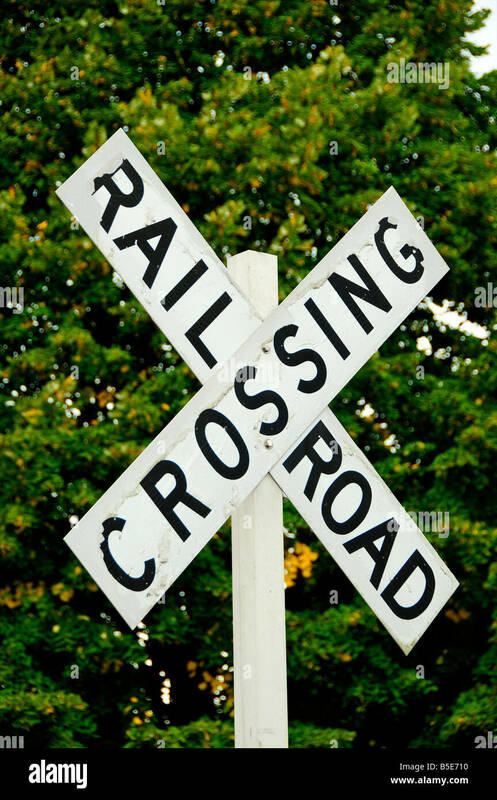 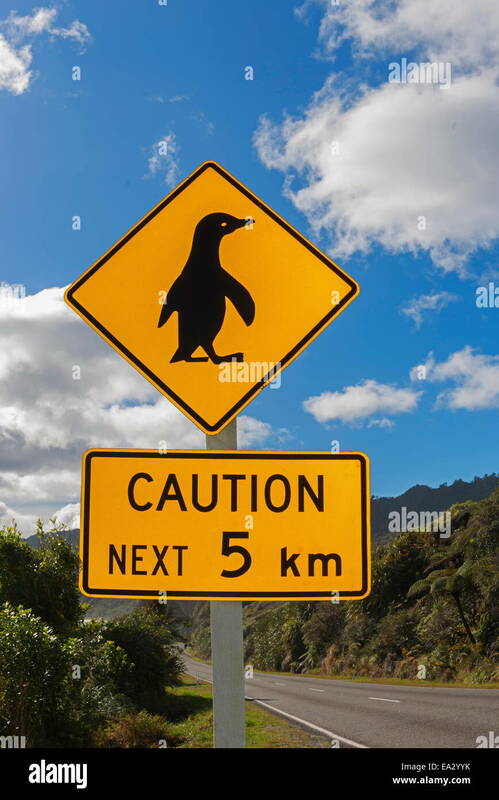 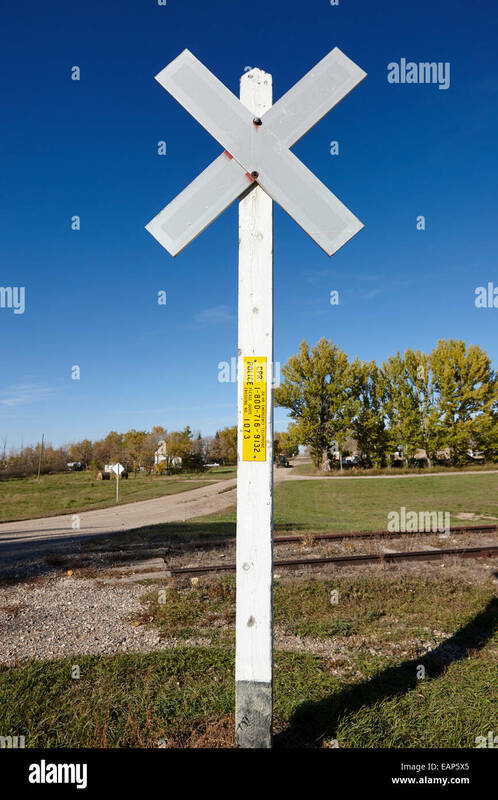 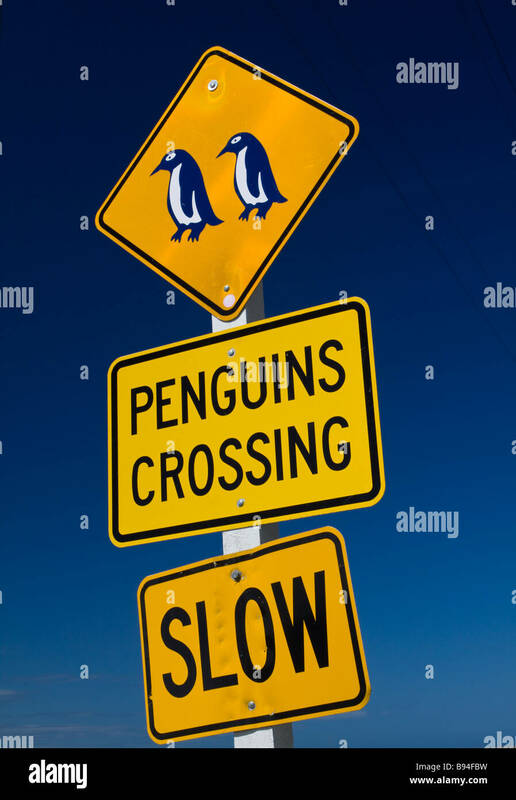 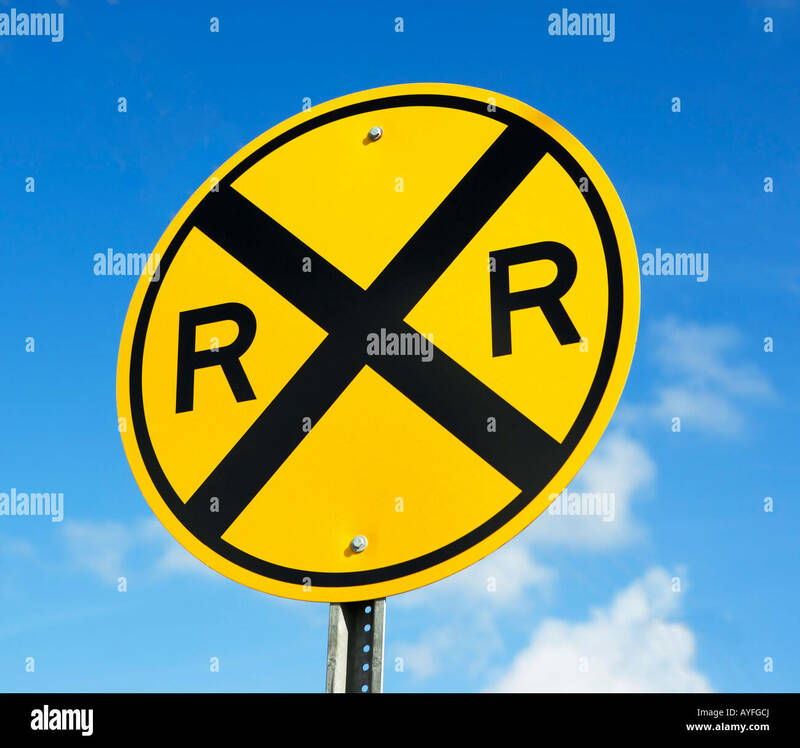 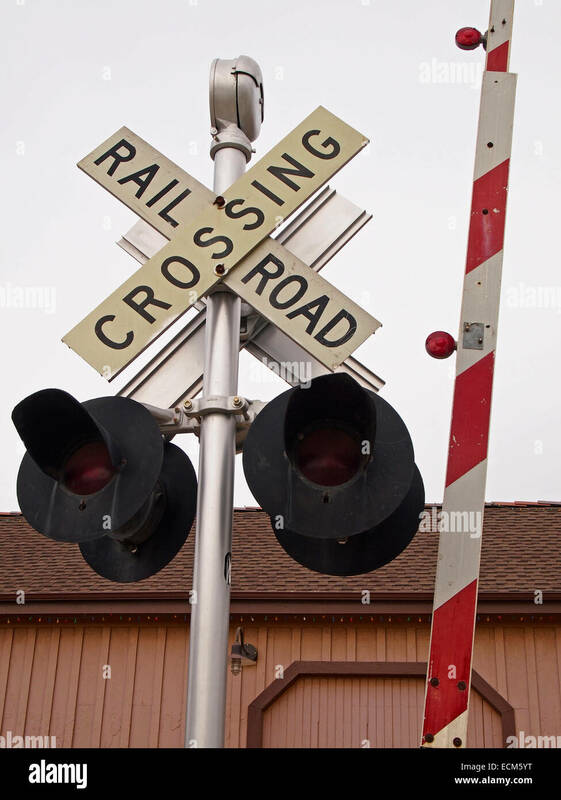 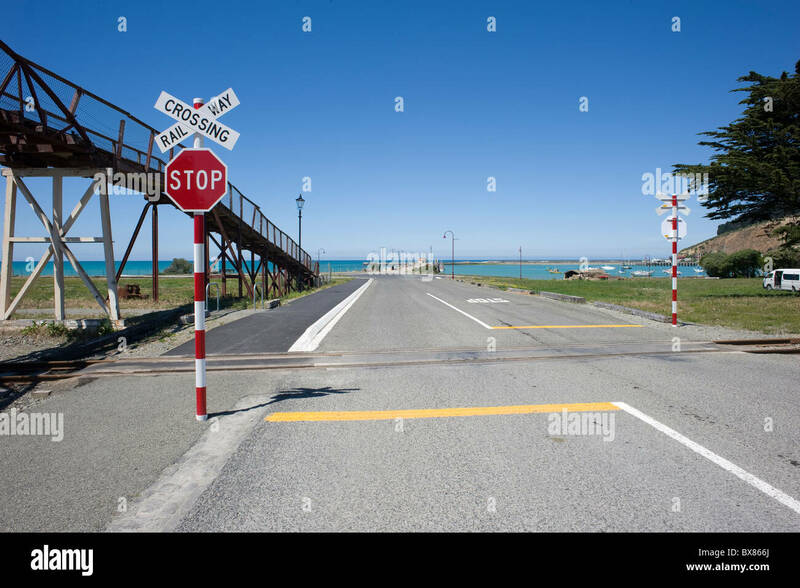 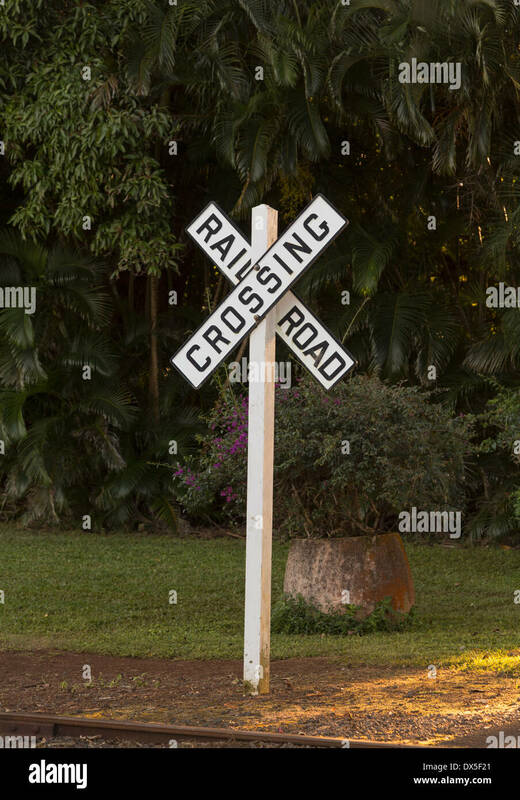 Railway crossing sign on Waterfront Road, Oamaru, New Zealand. 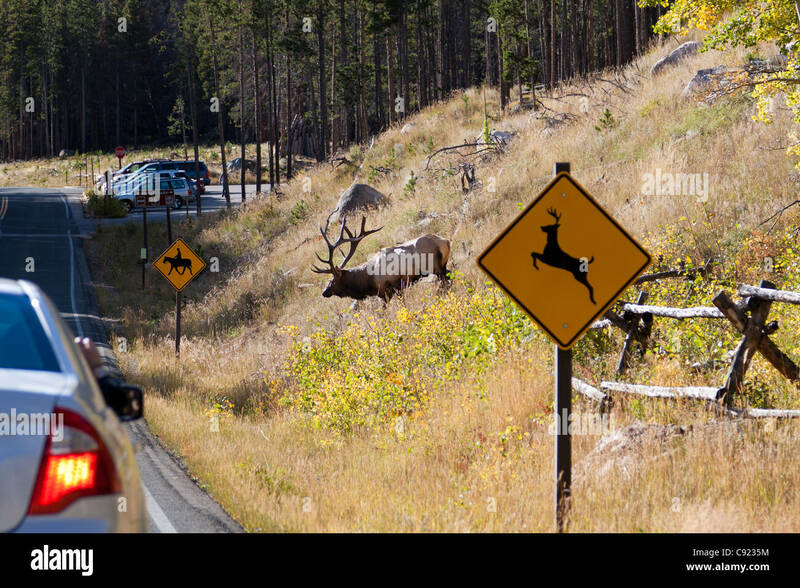 An Prong Horn Antelope crossing sign. 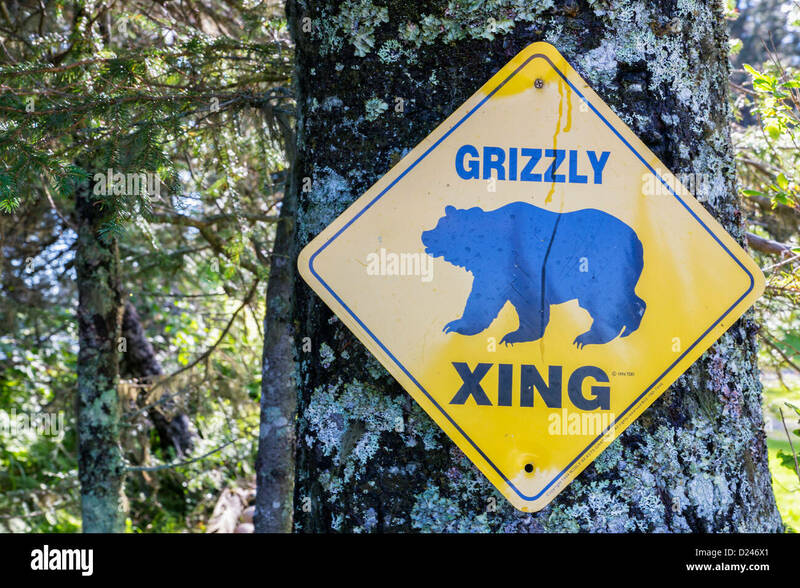 Digitally created for zoo's and kids room. 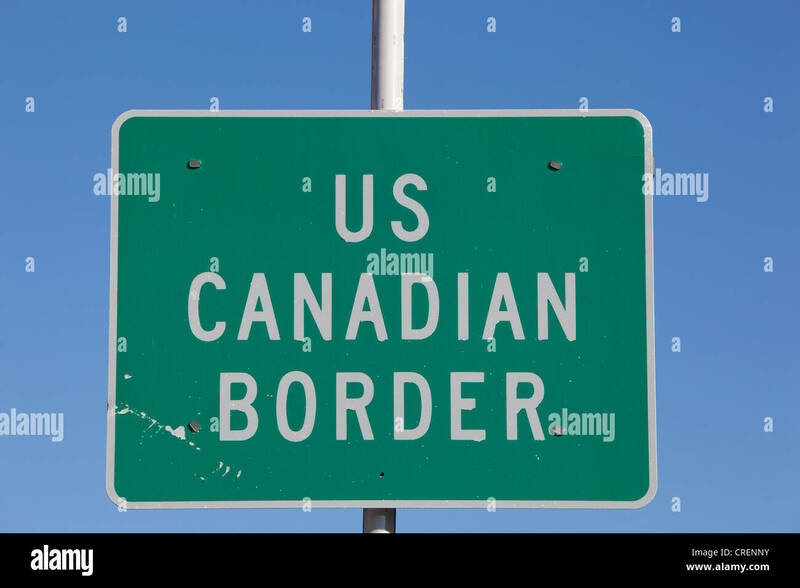 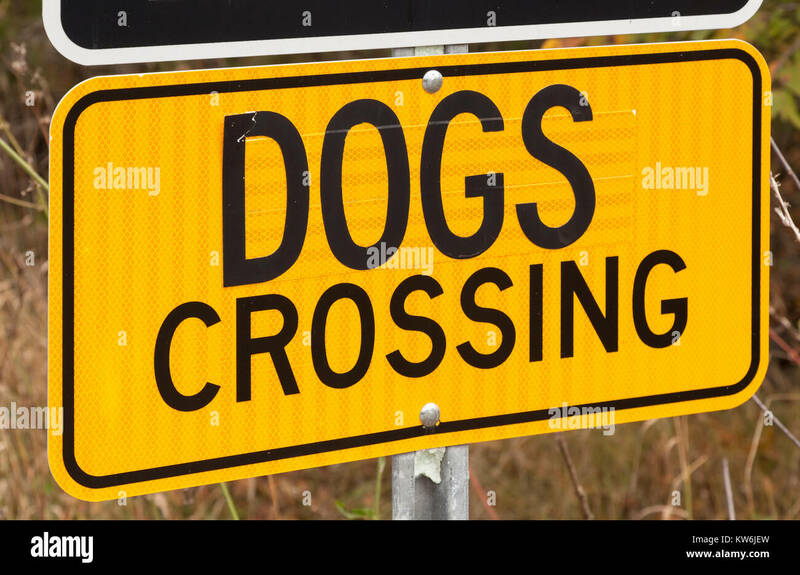 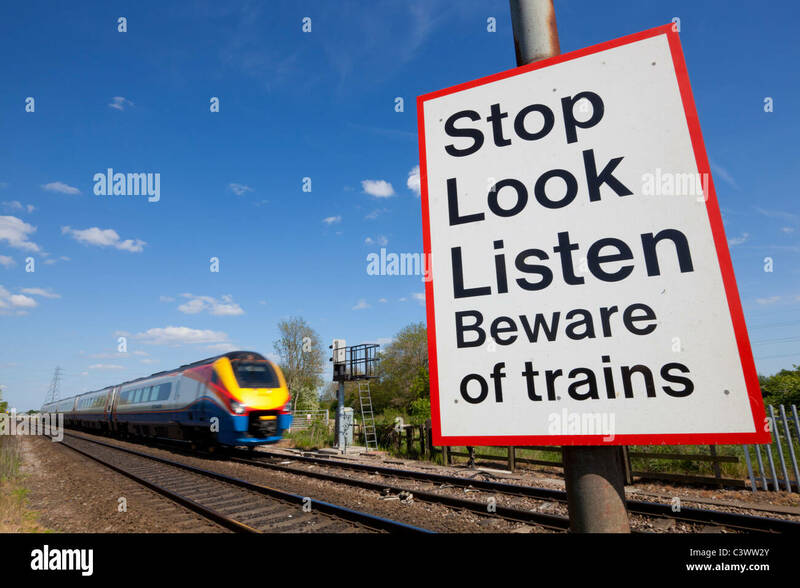 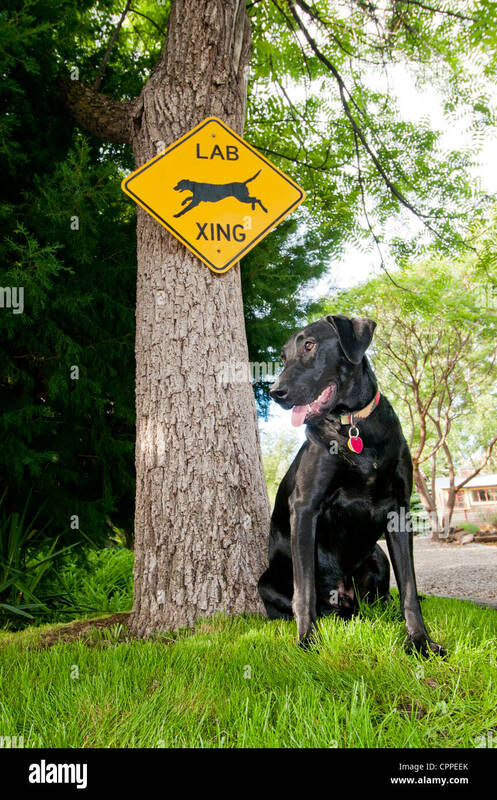 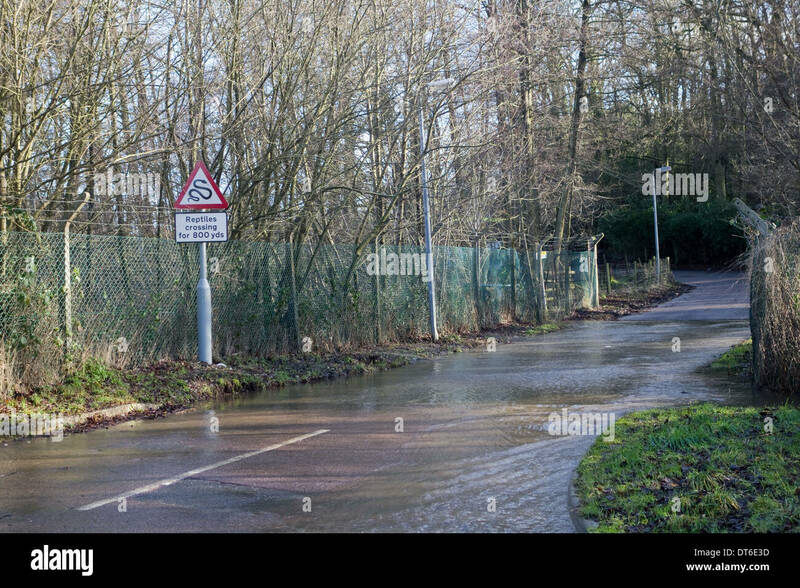 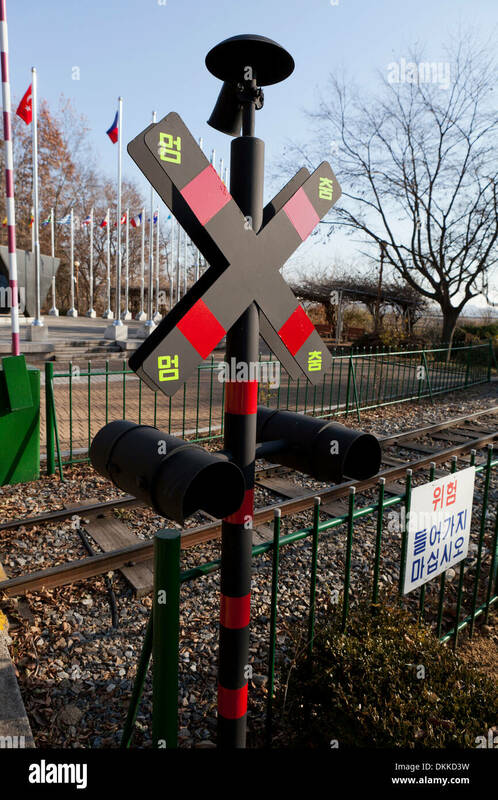 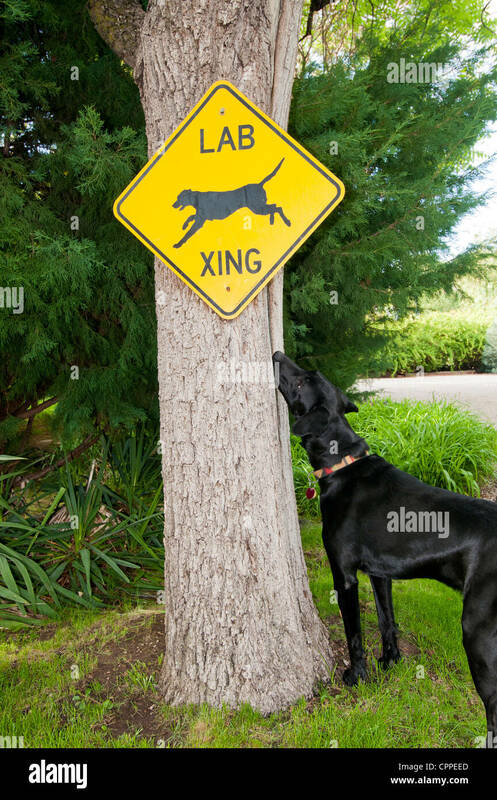 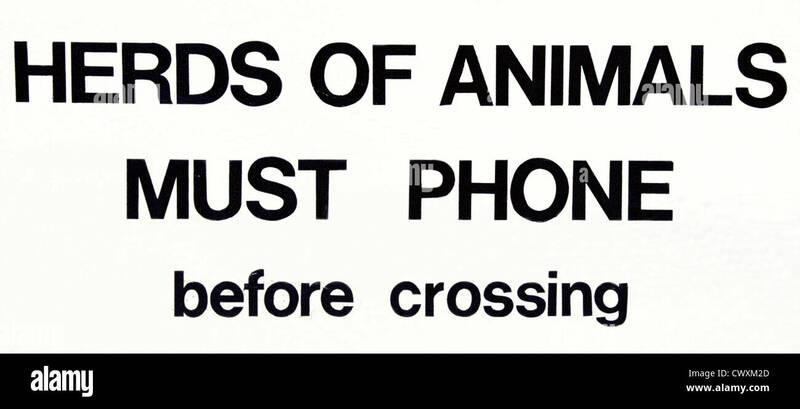 A reflective dogs crossing sign. 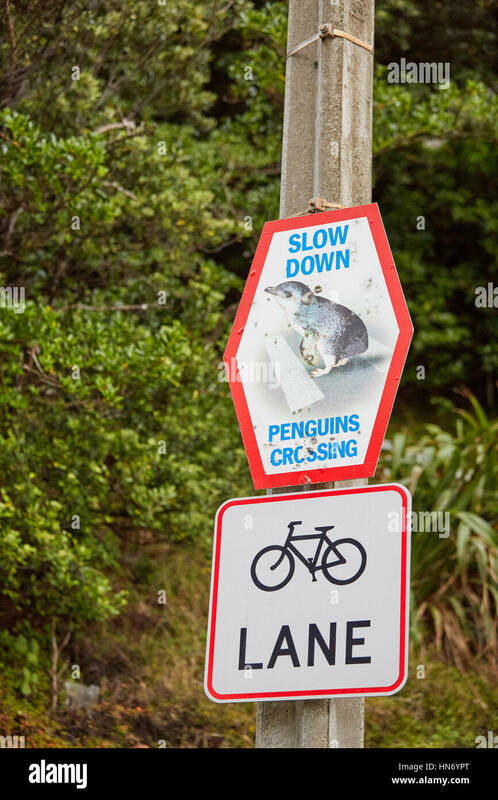 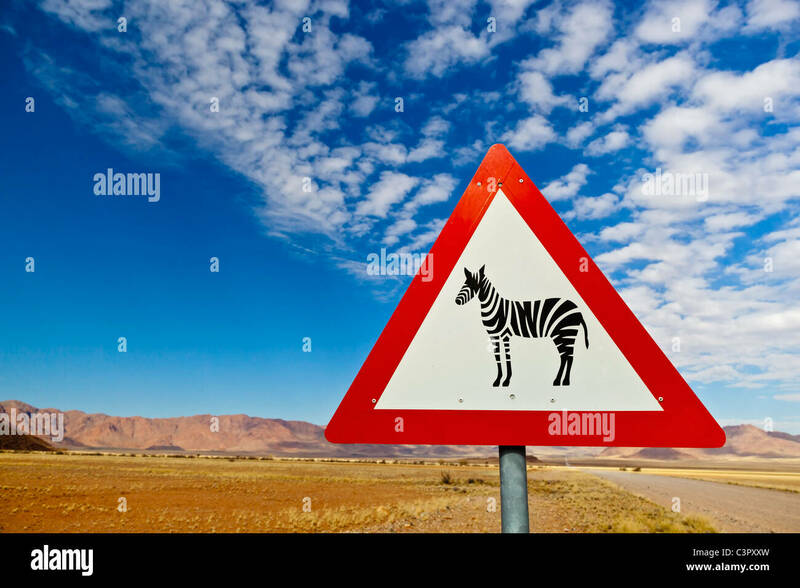 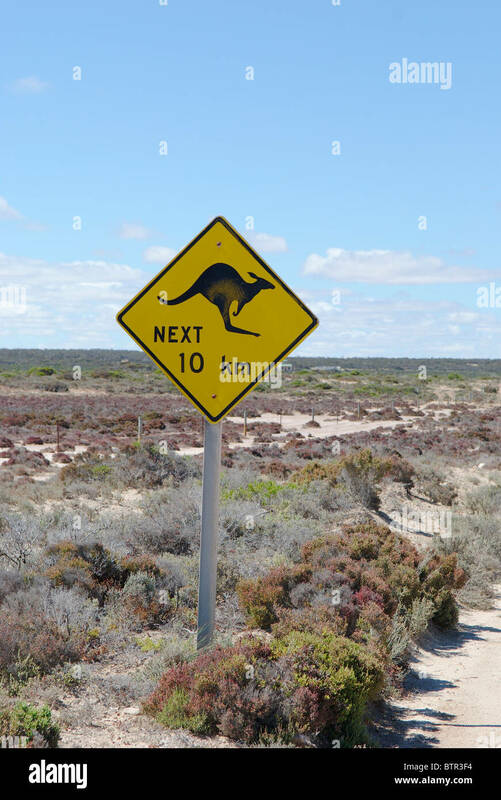 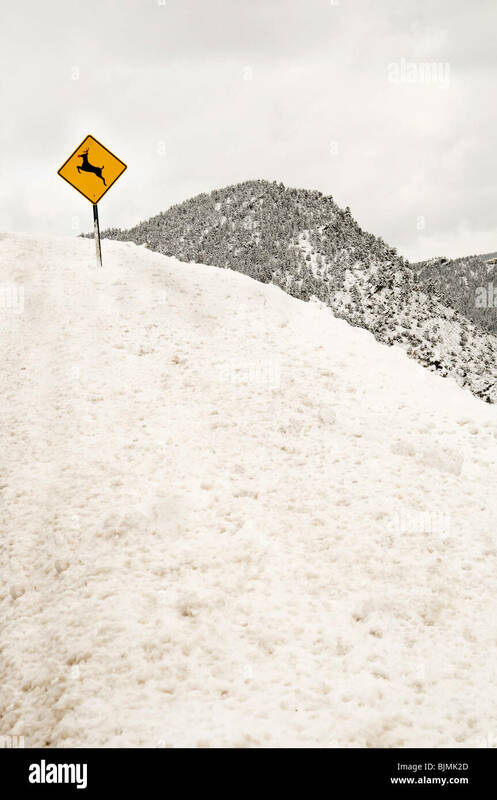 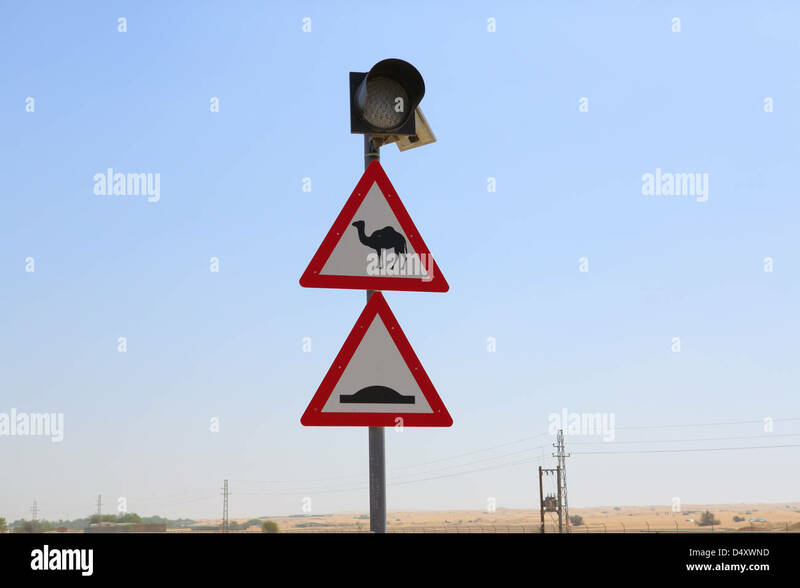 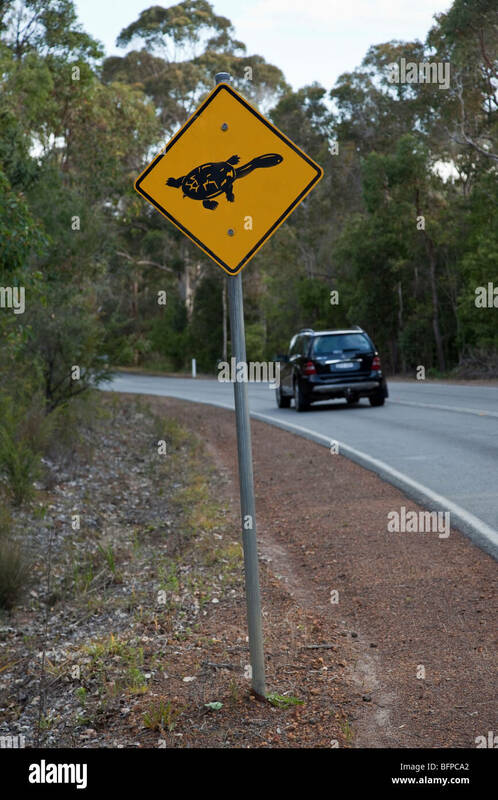 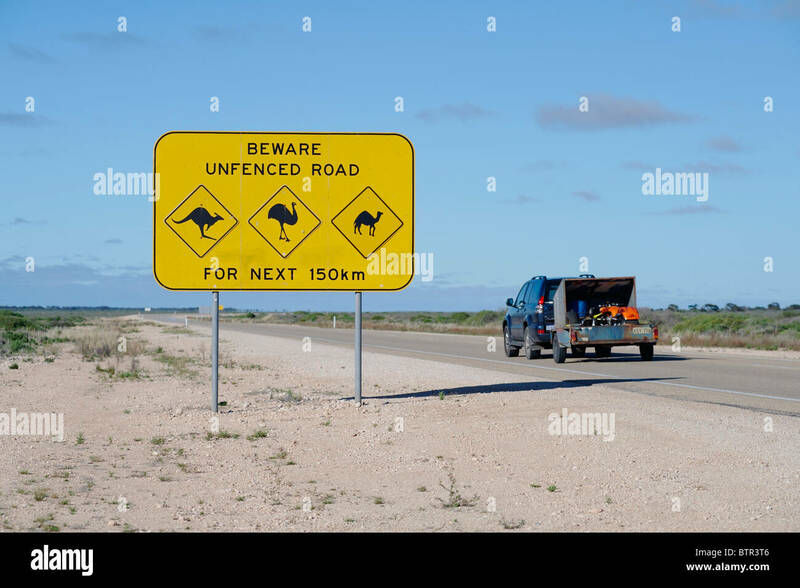 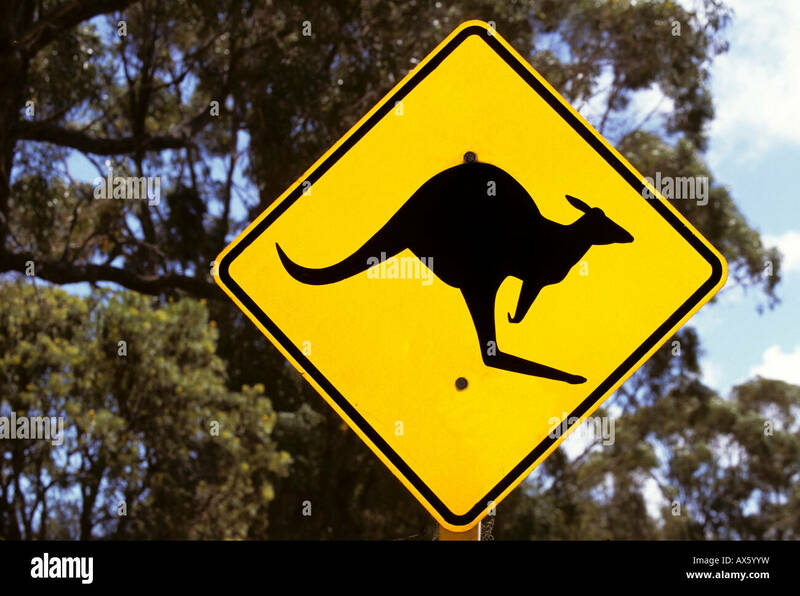 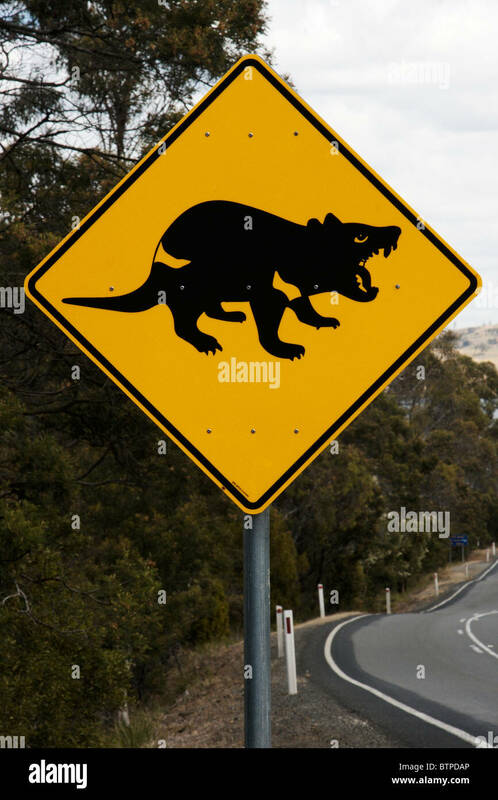 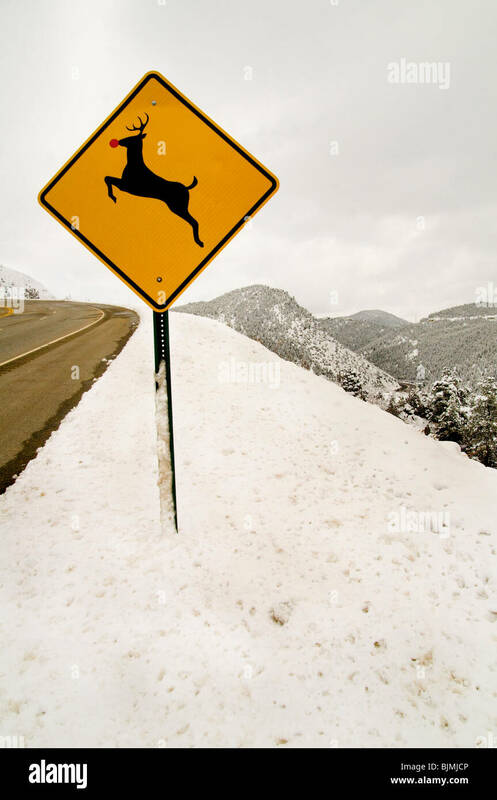 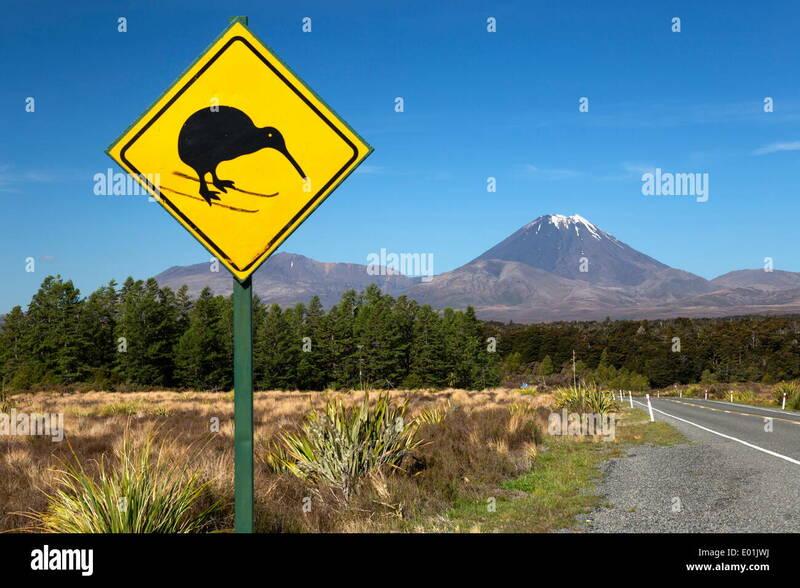 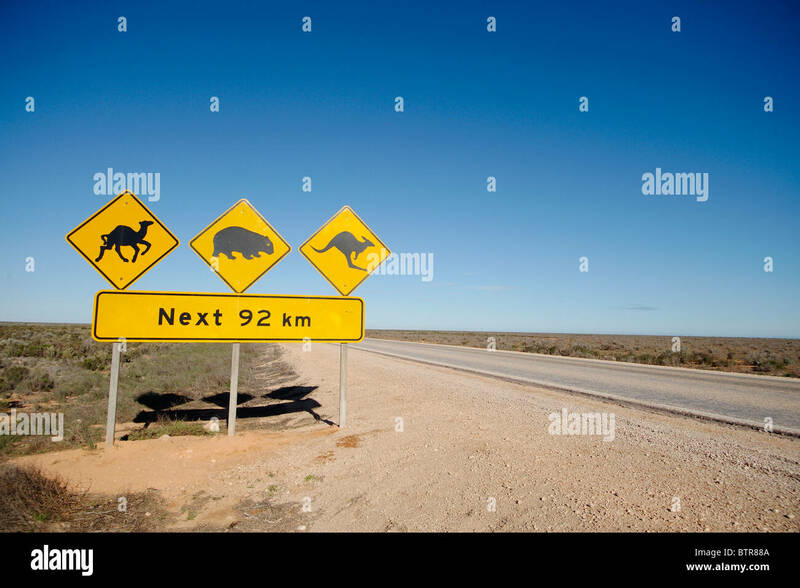 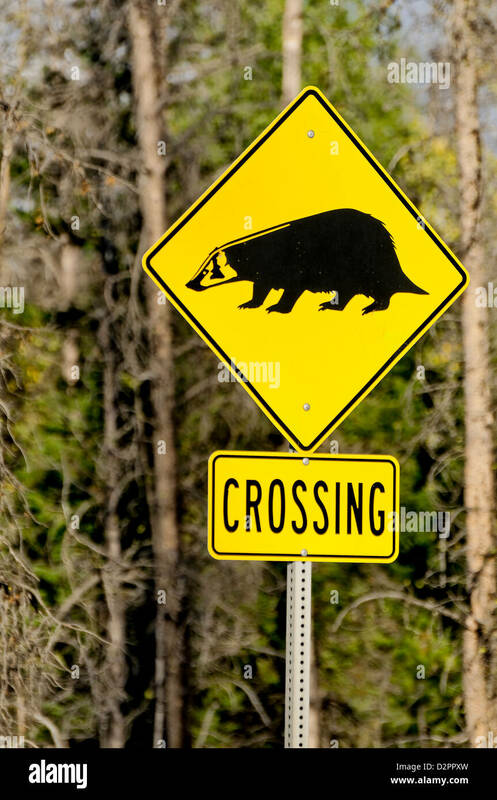 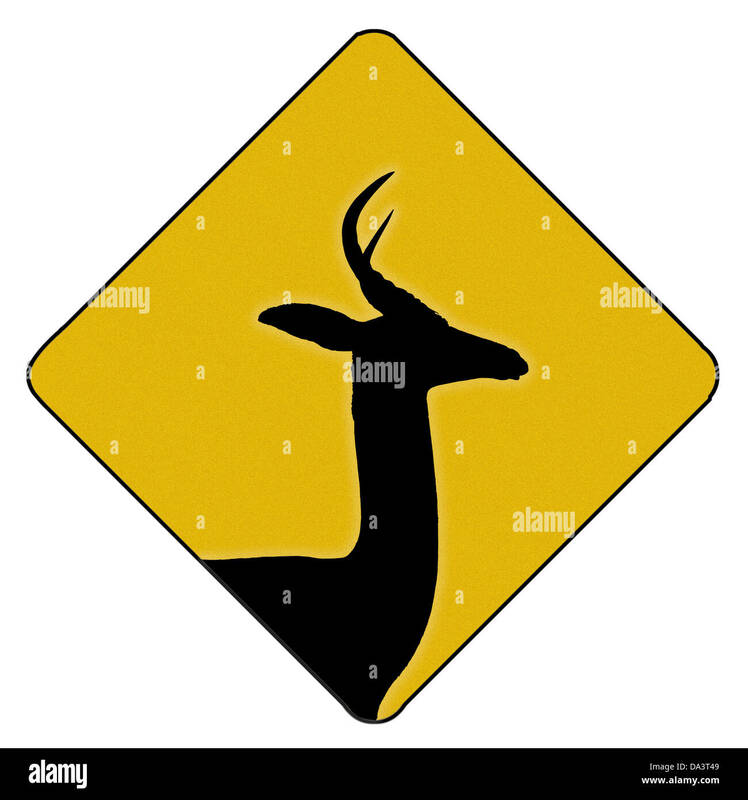 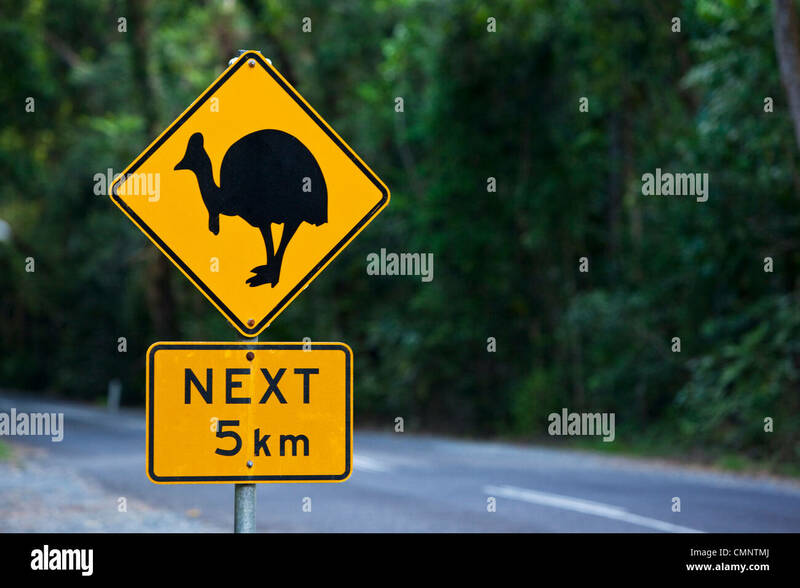 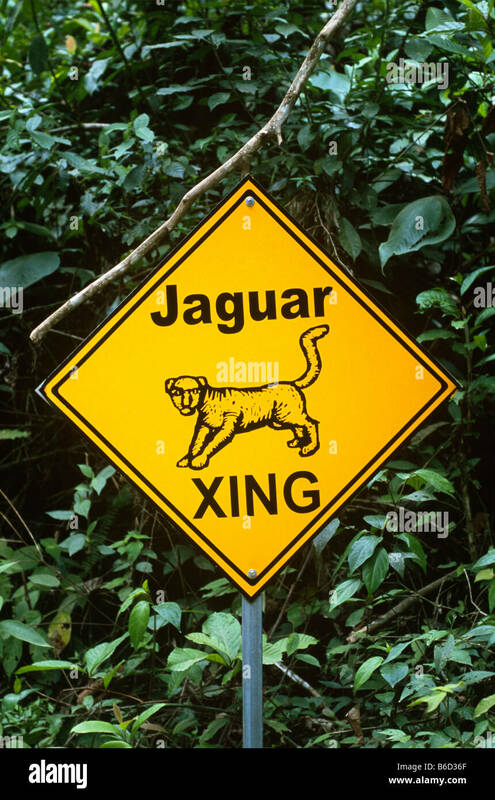 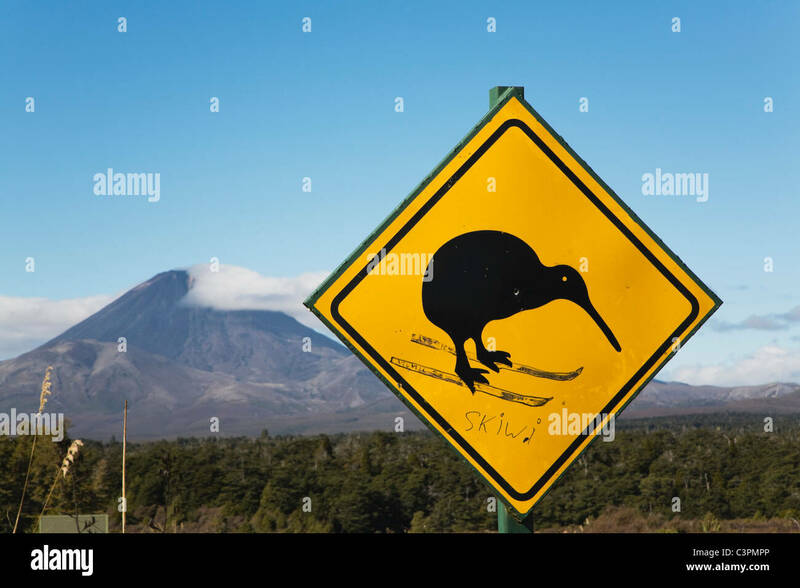 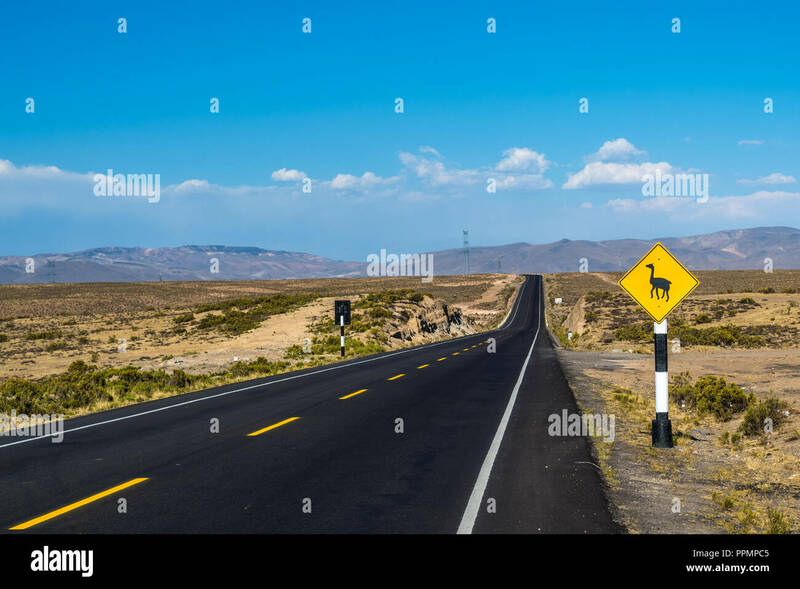 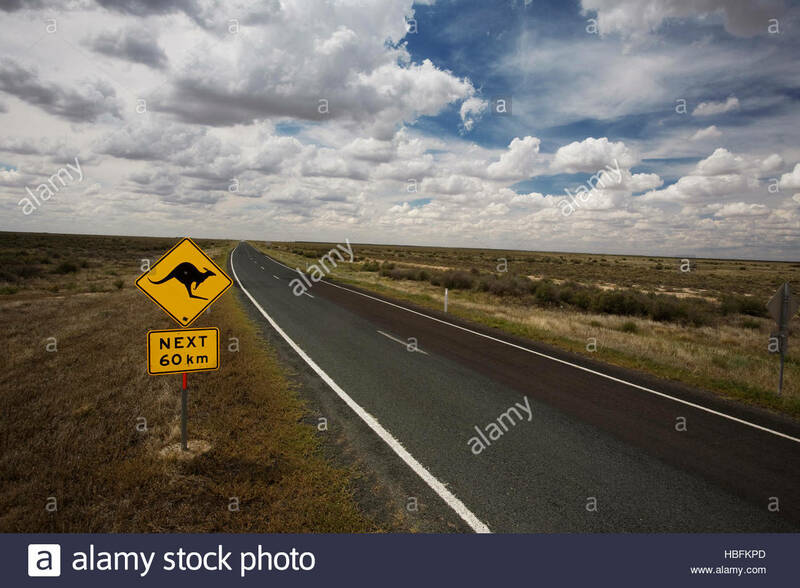 A kangaroo crossing sign on the side of a road.